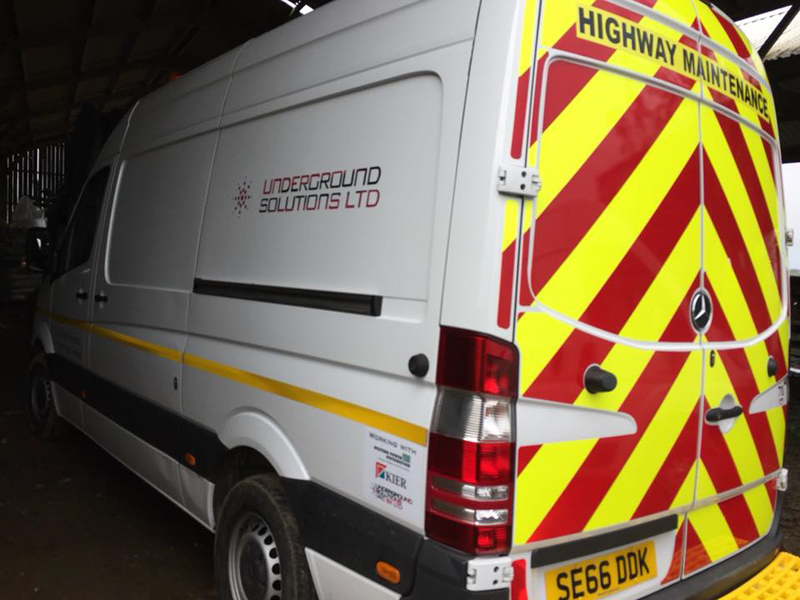 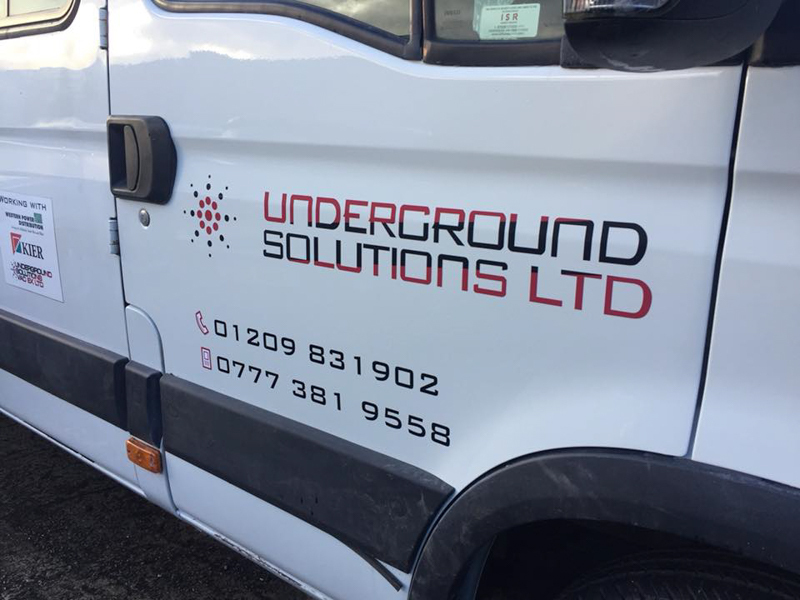 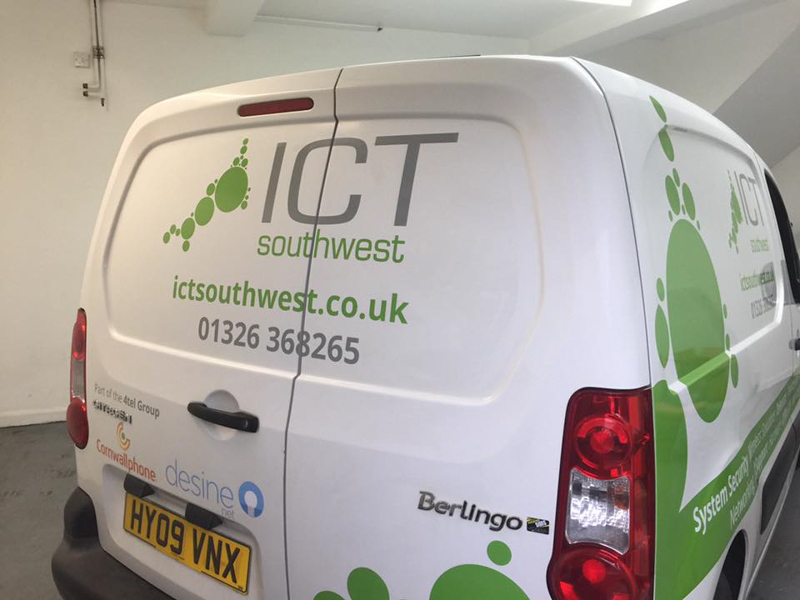 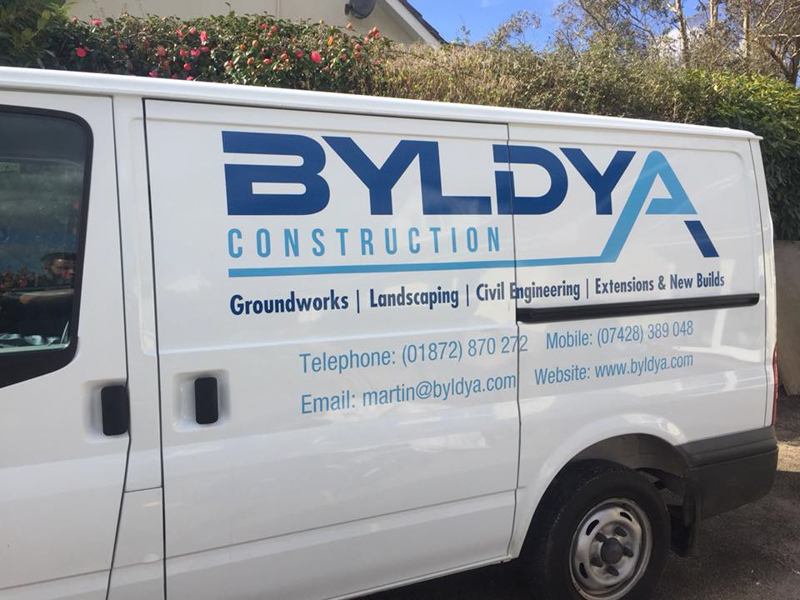 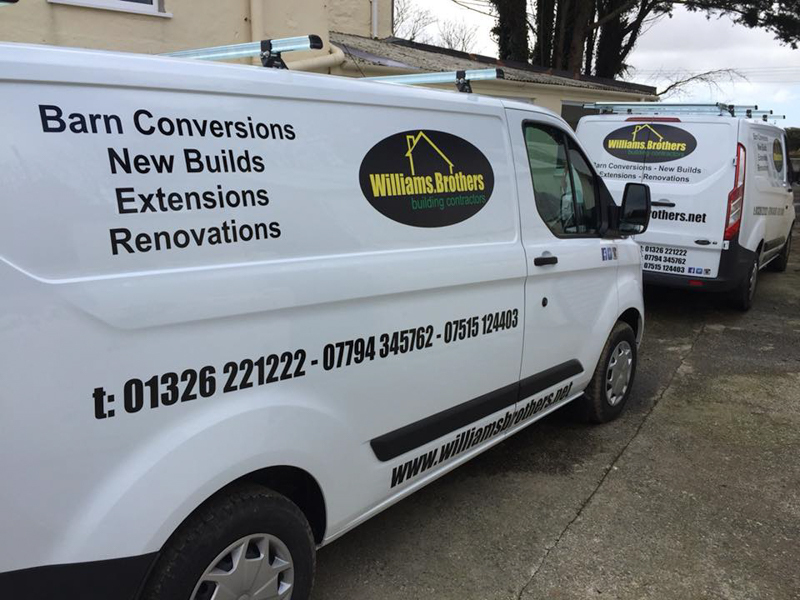 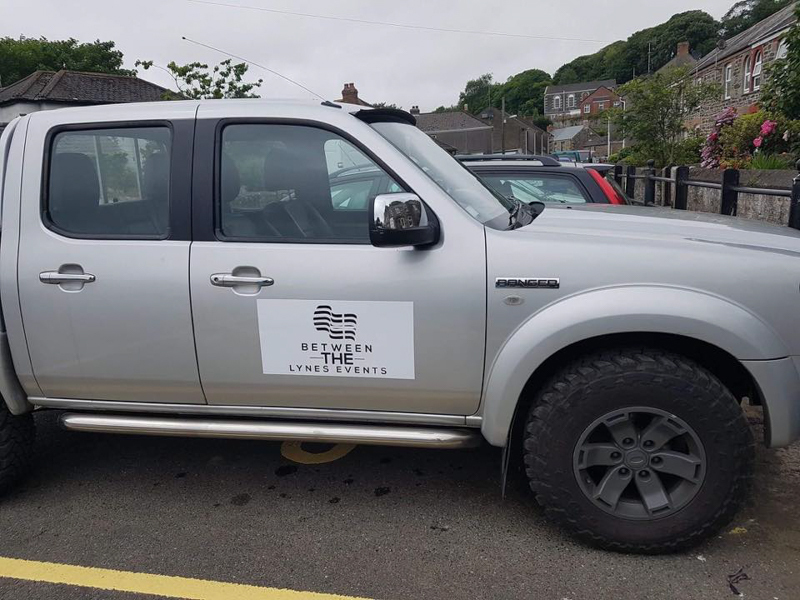 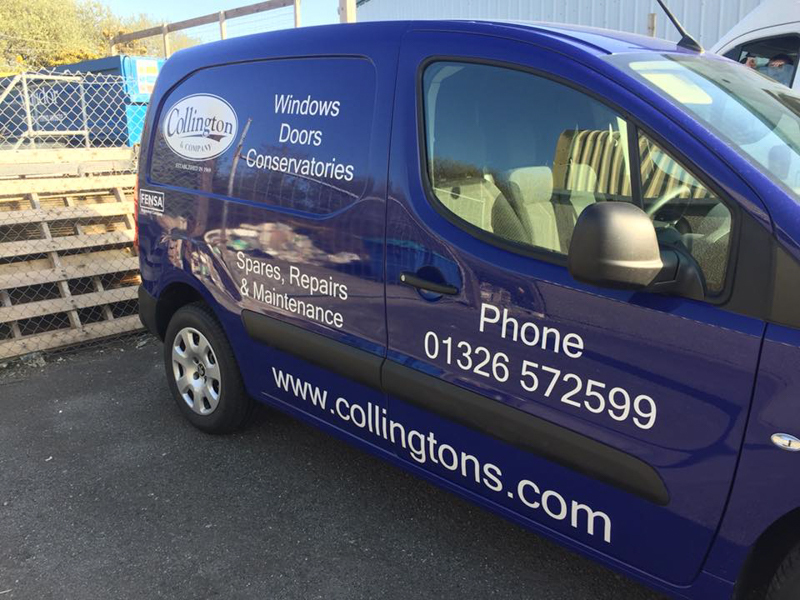 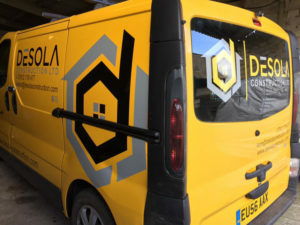 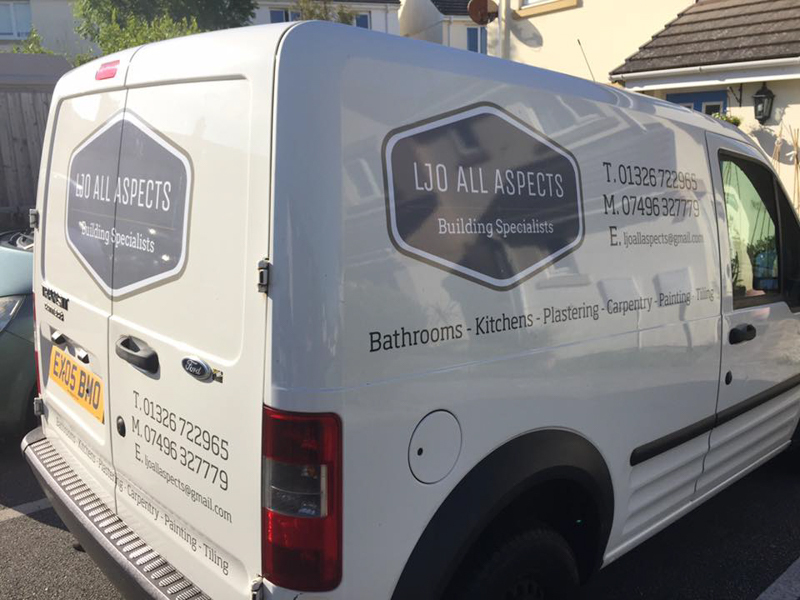 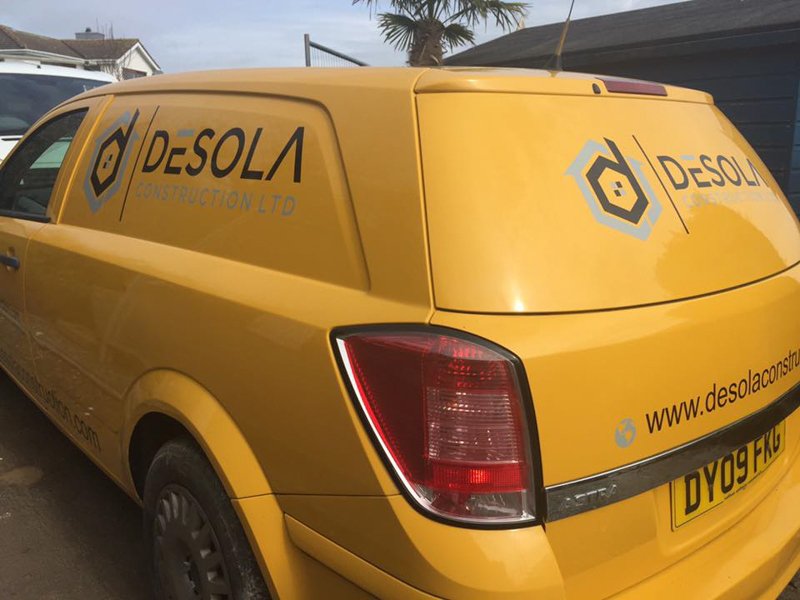 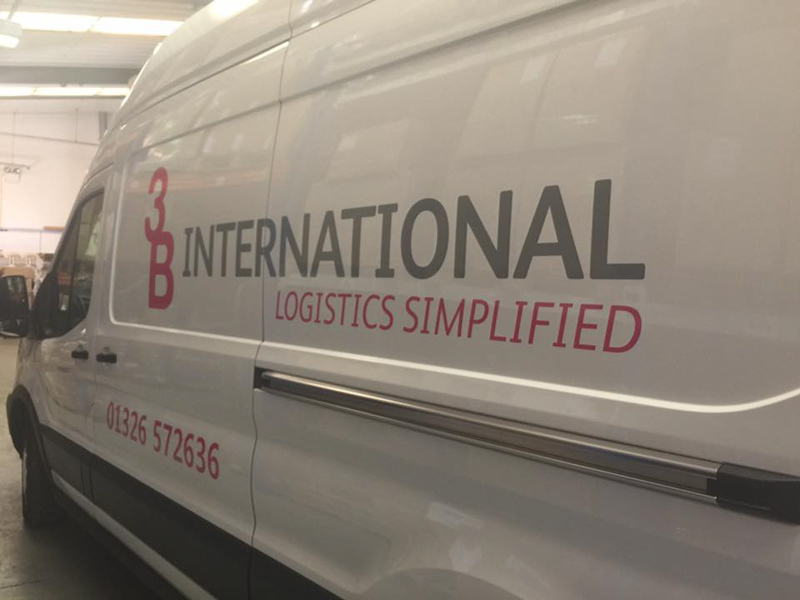 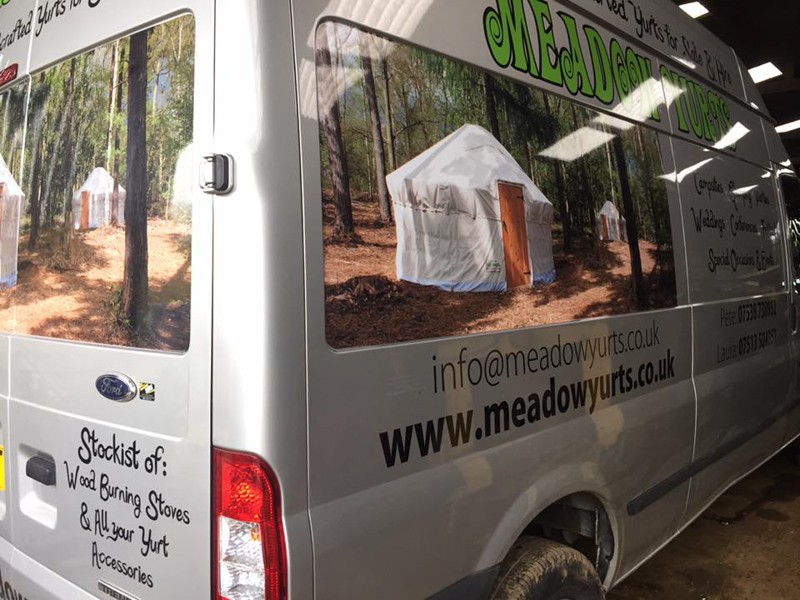 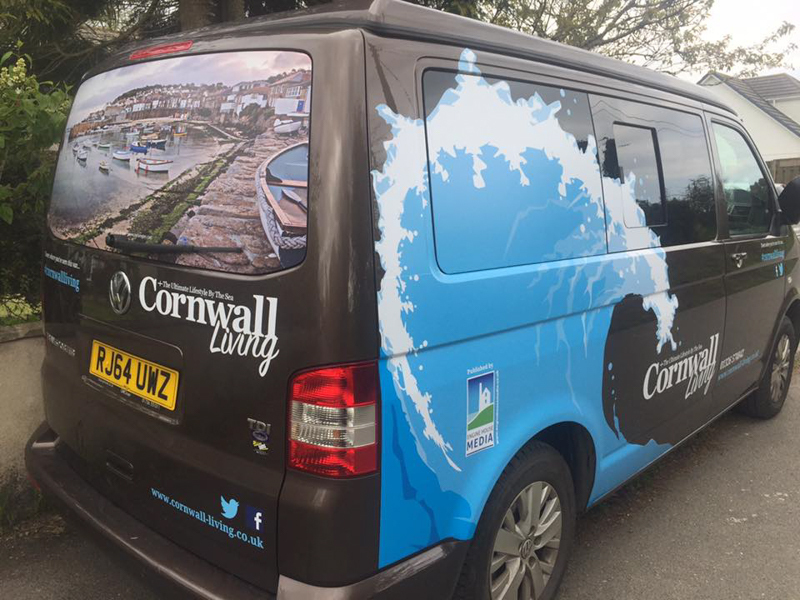 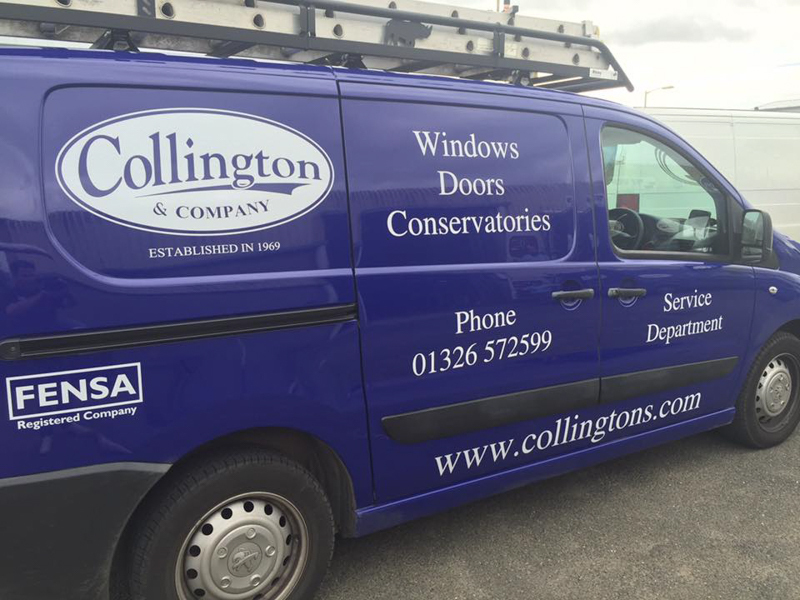 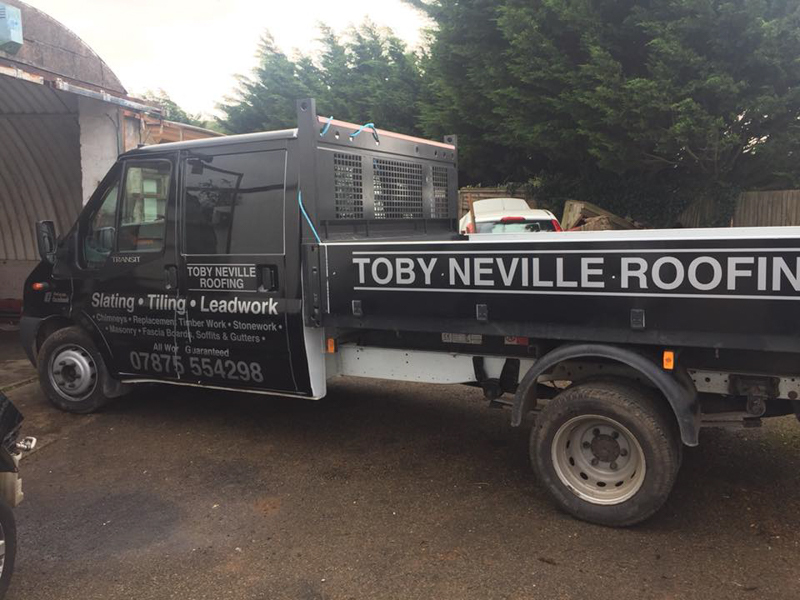 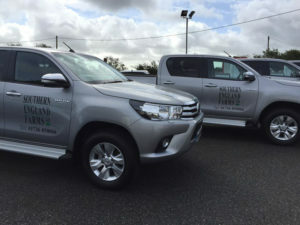 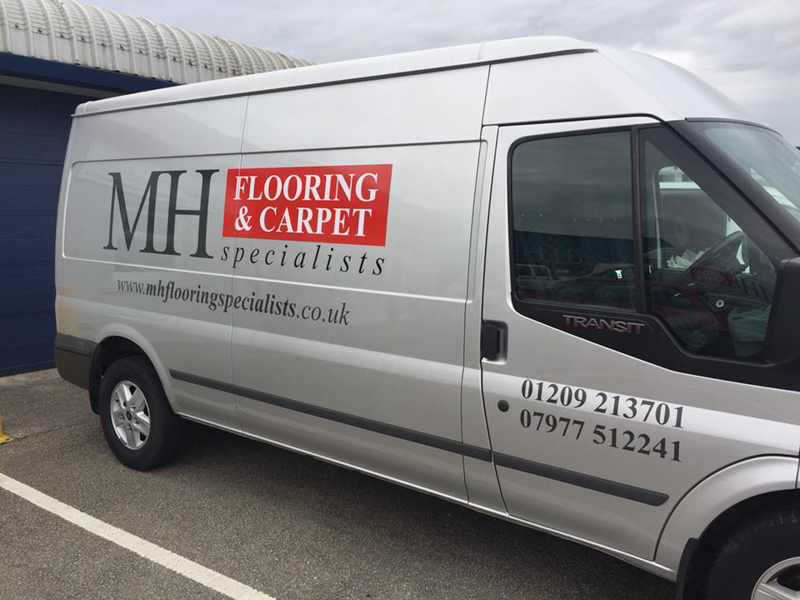 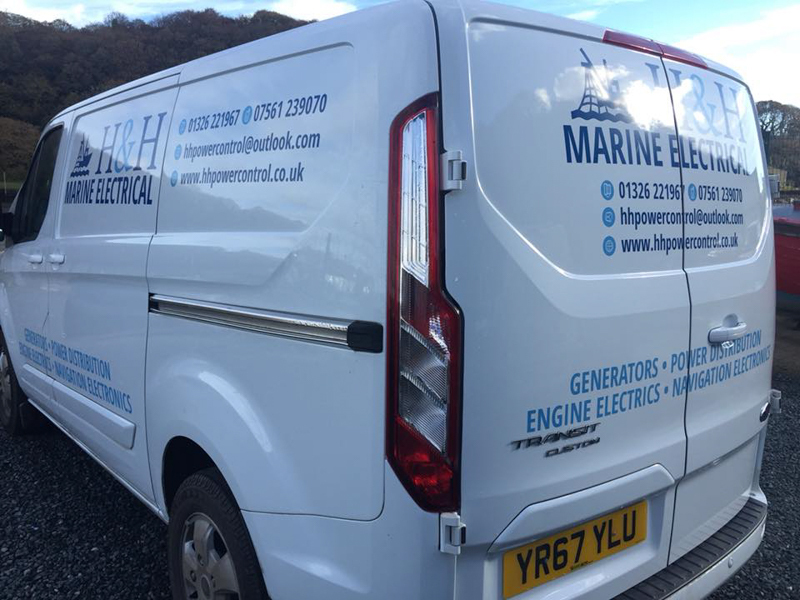 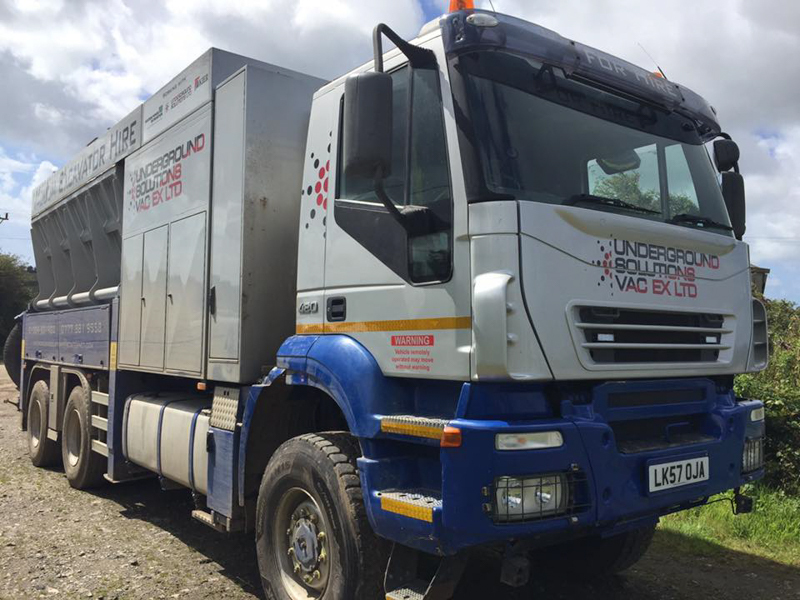 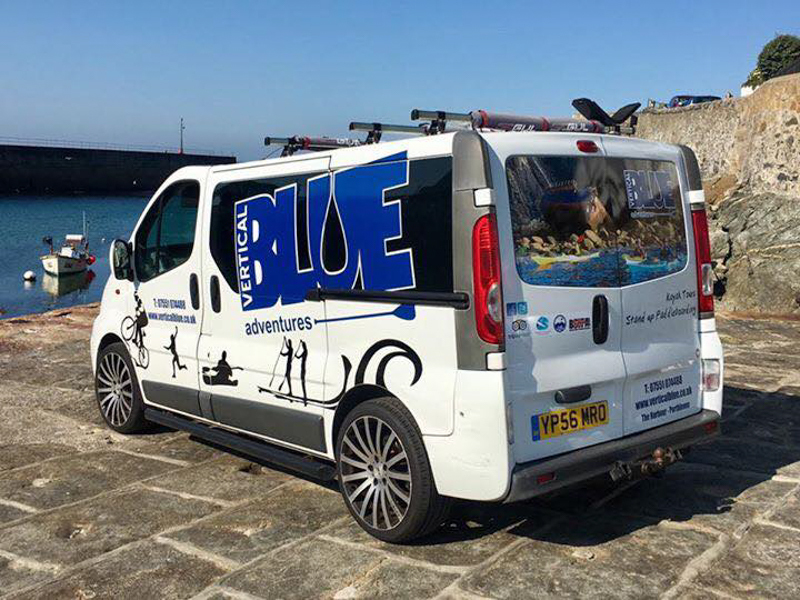 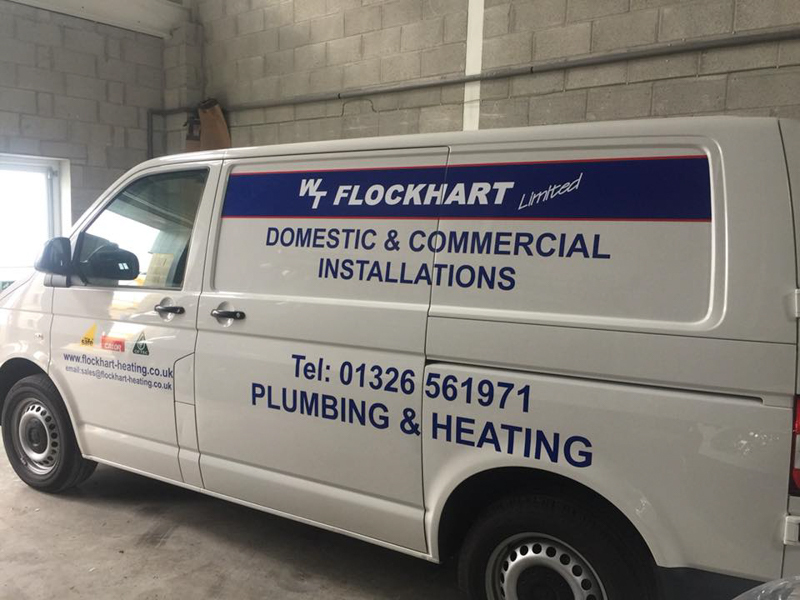 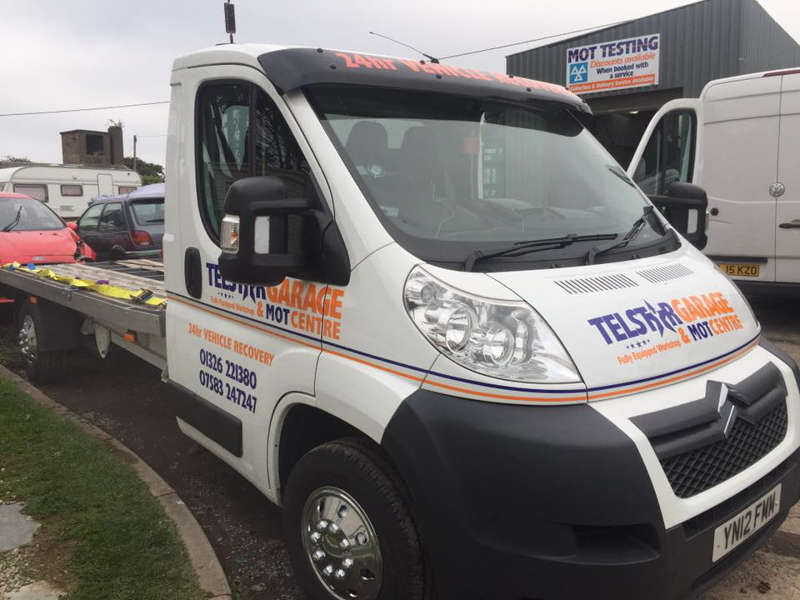 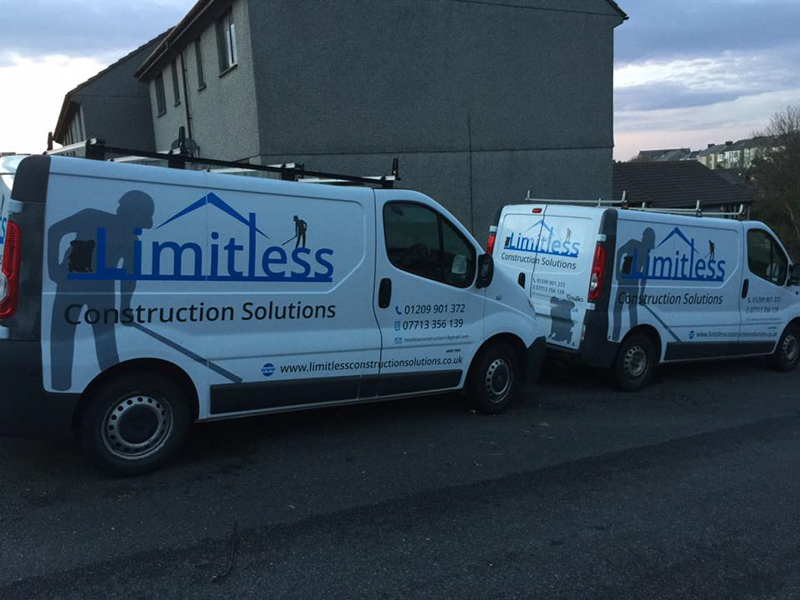 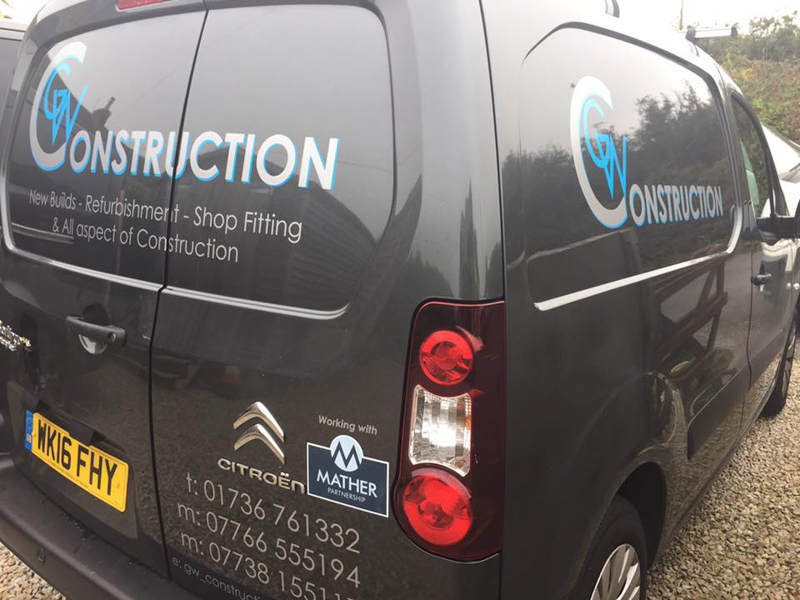 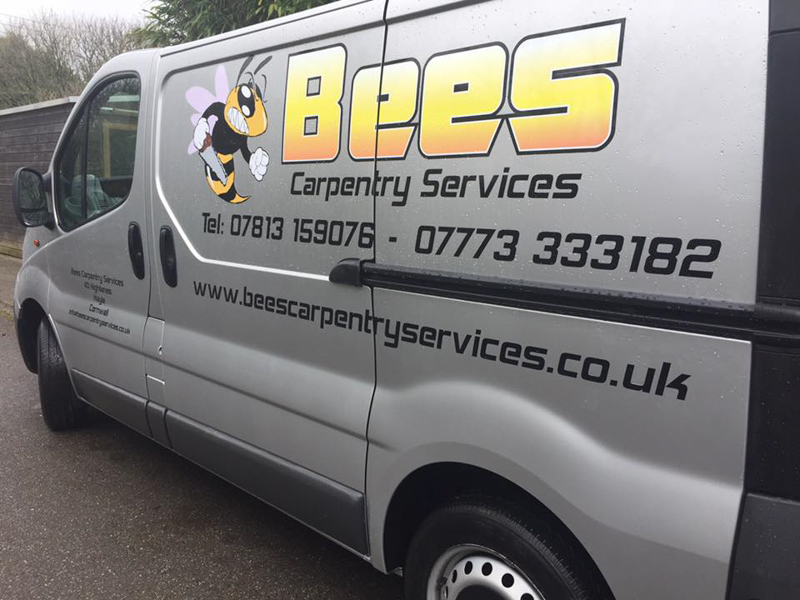 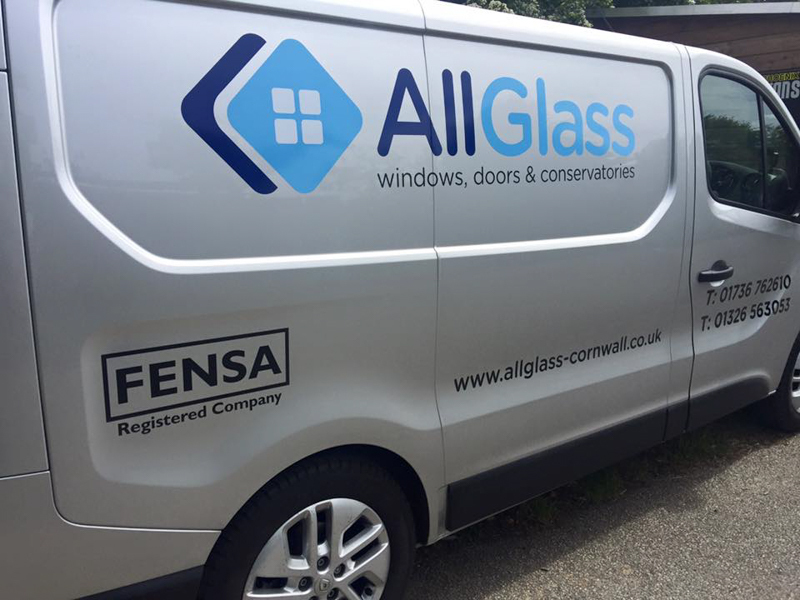 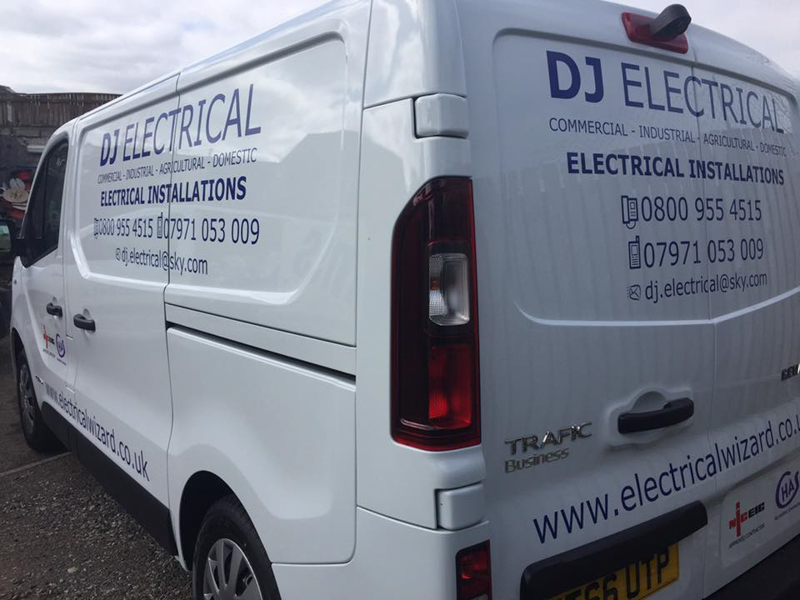 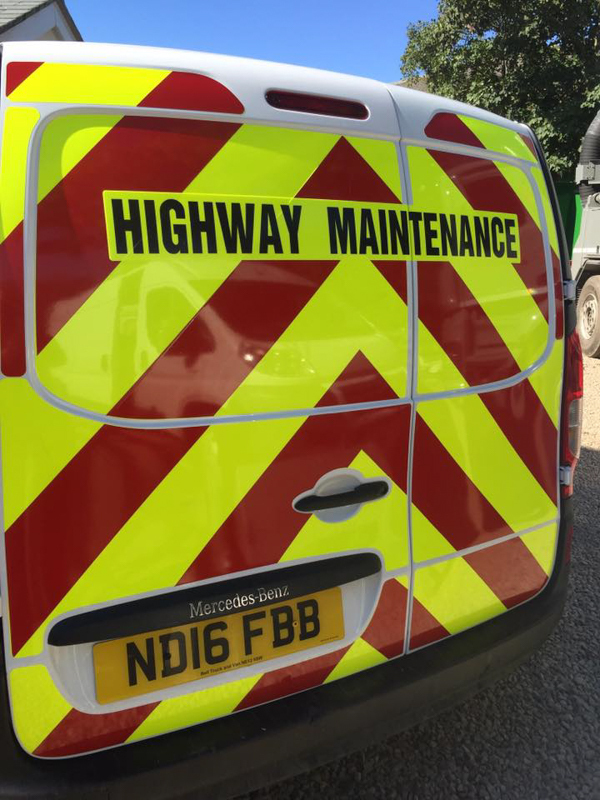 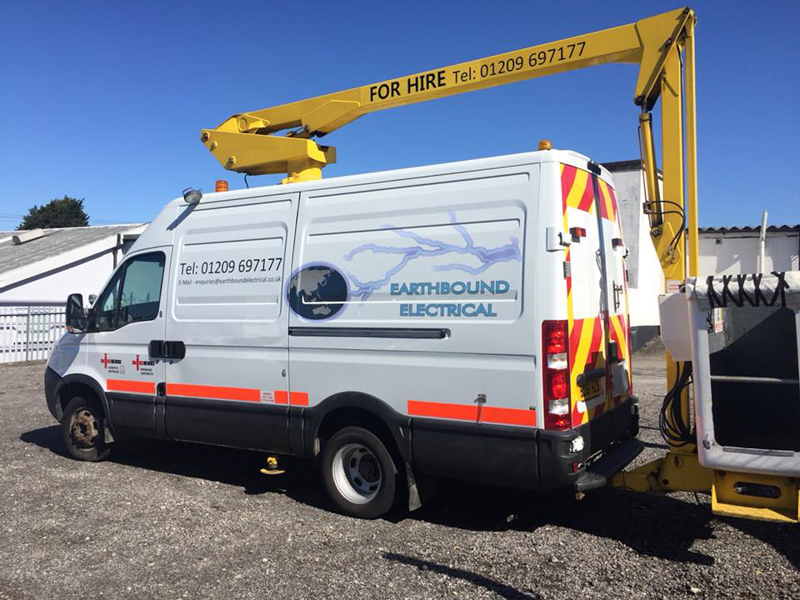 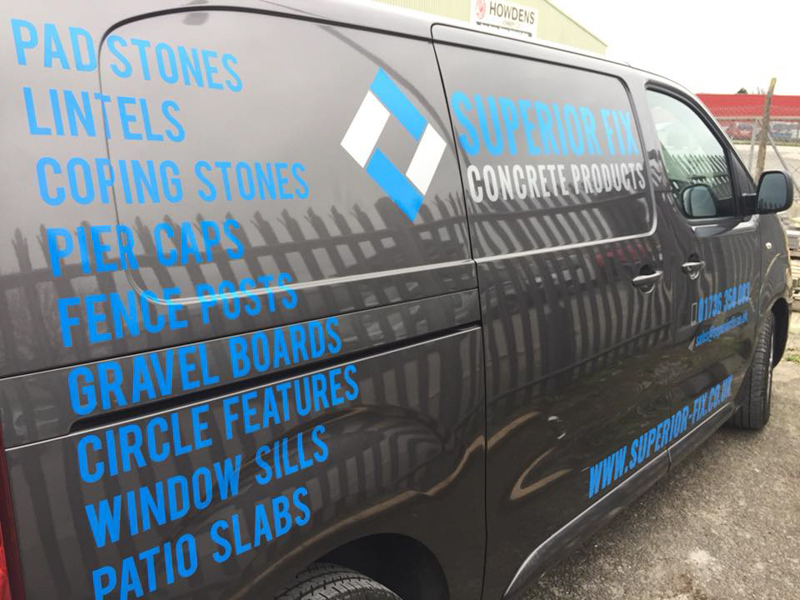 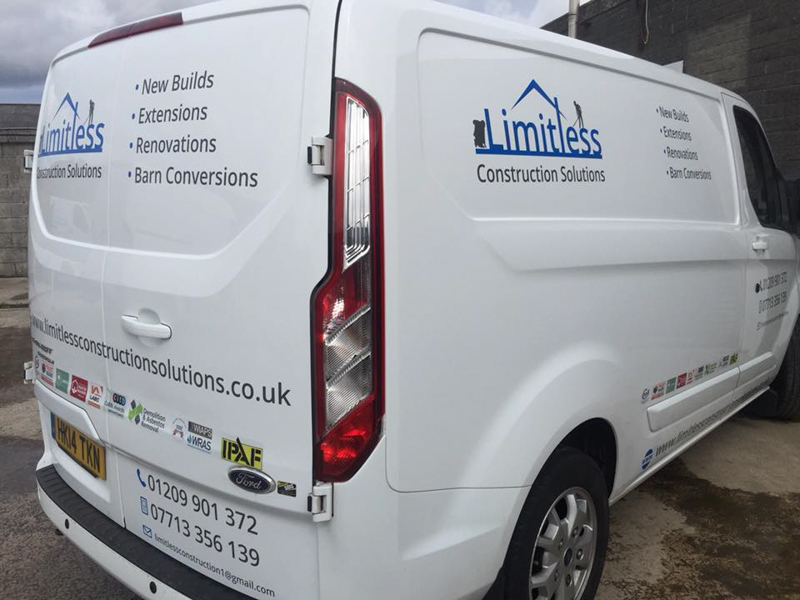 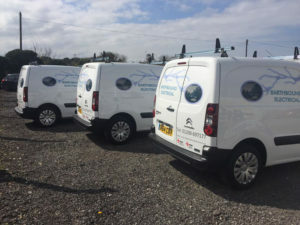 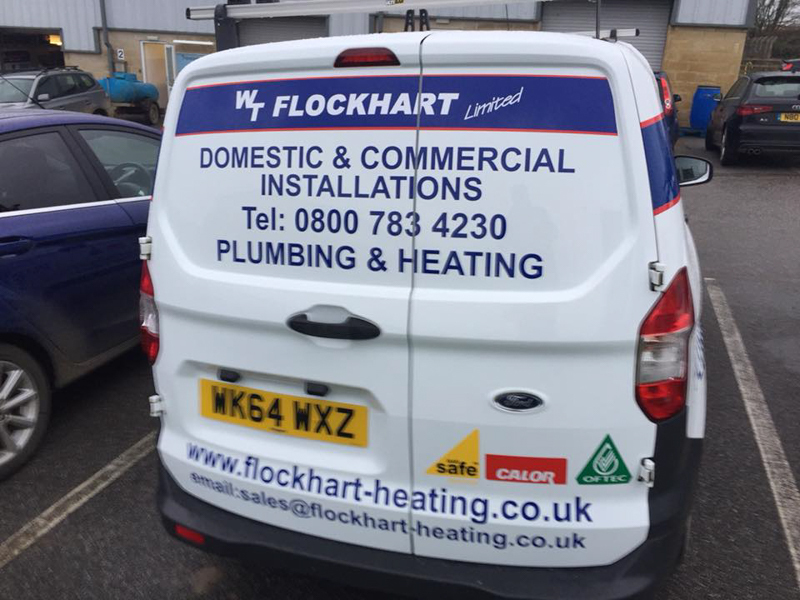 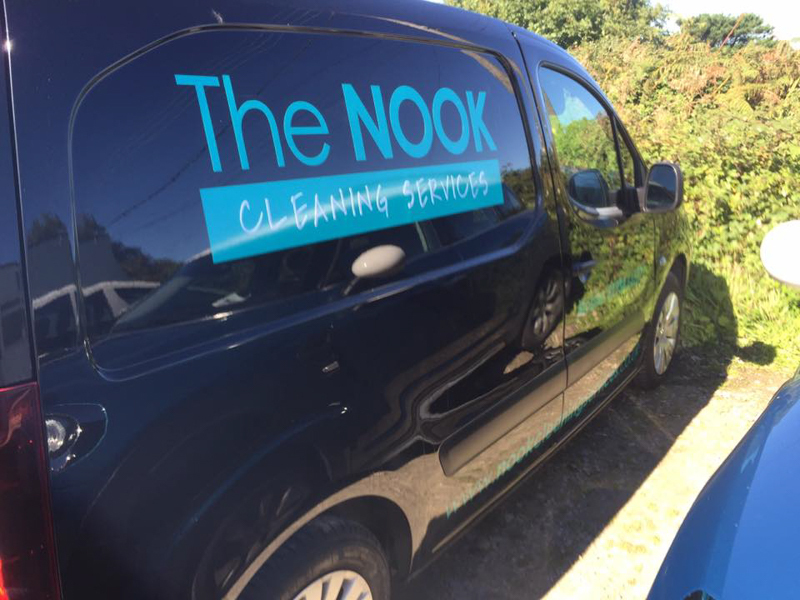 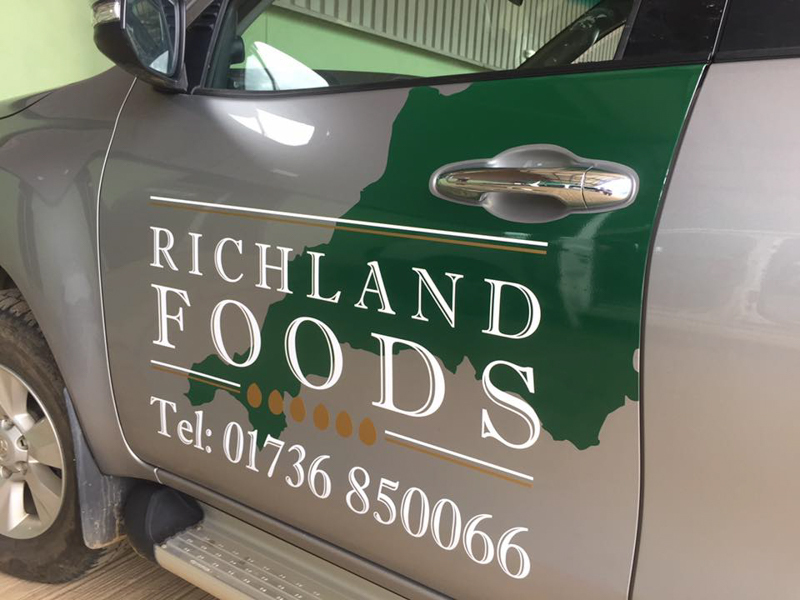 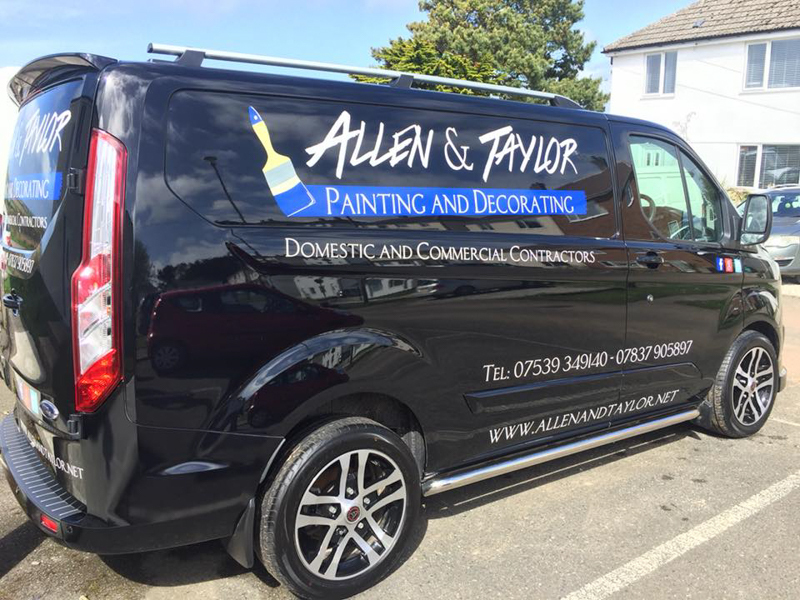 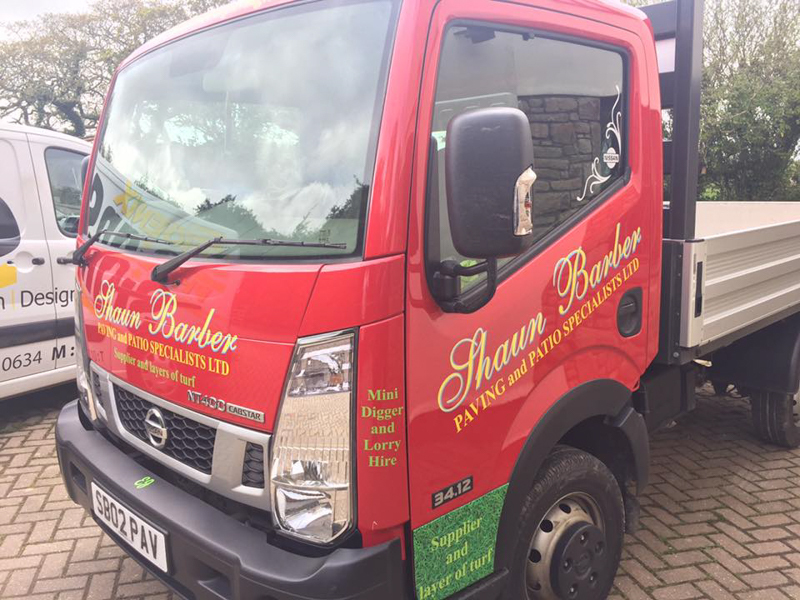 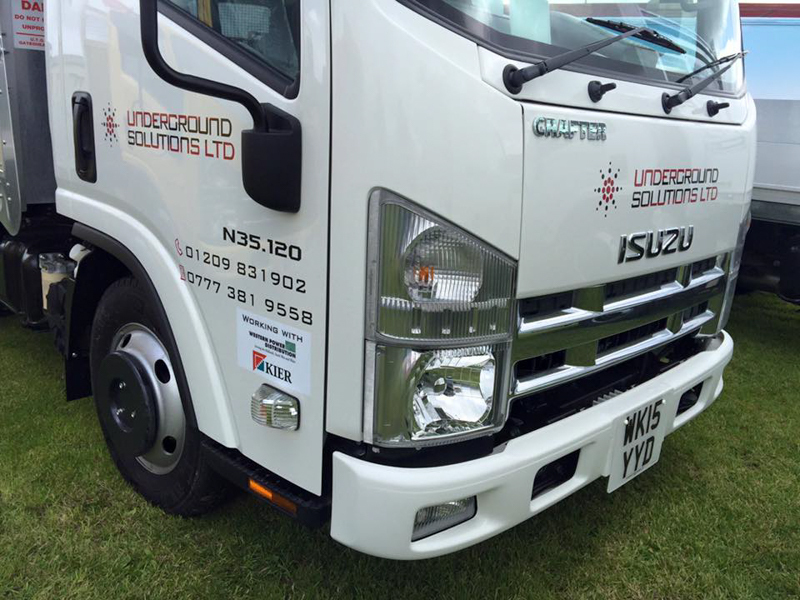 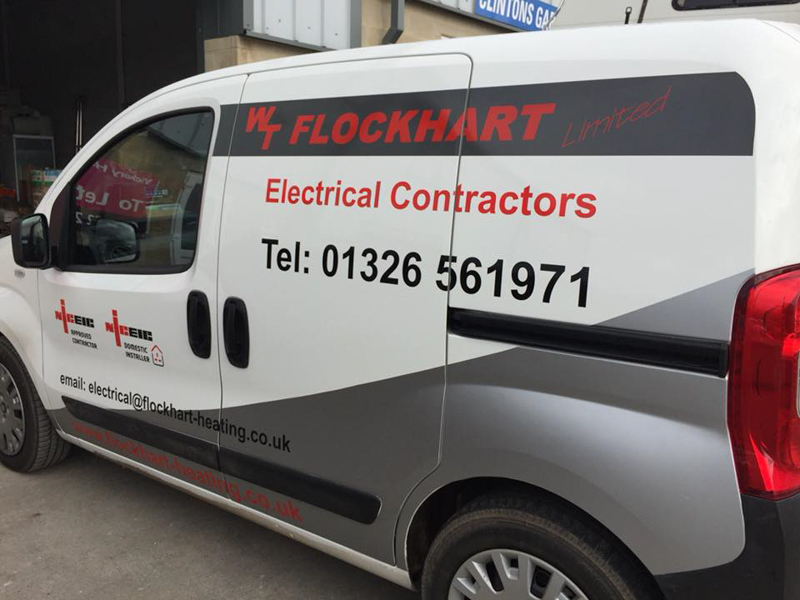 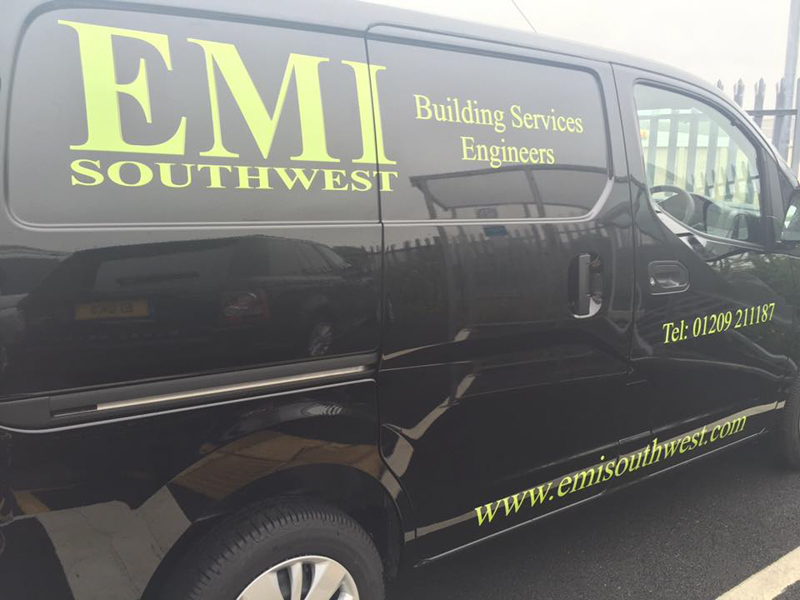 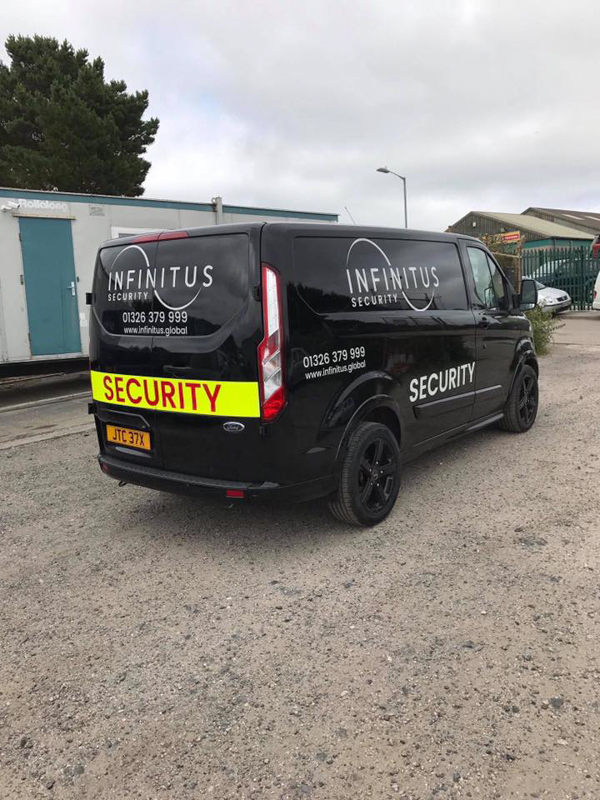 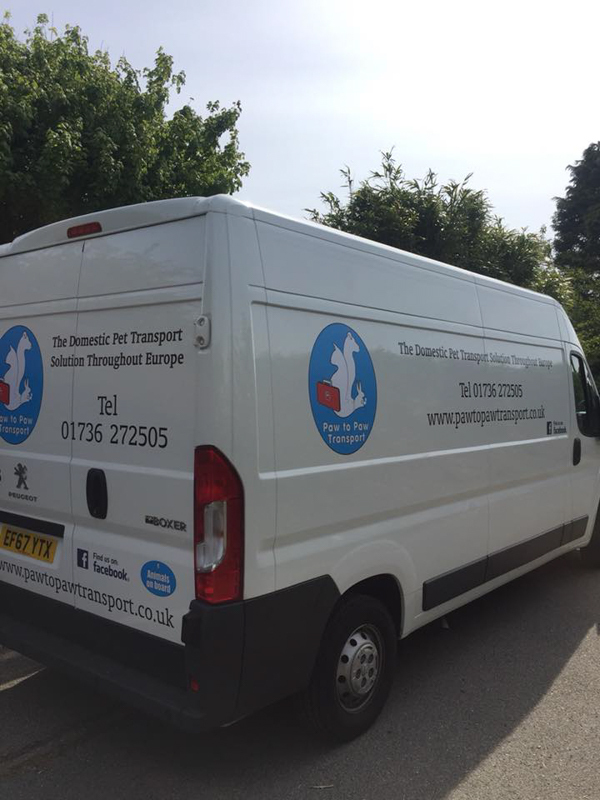 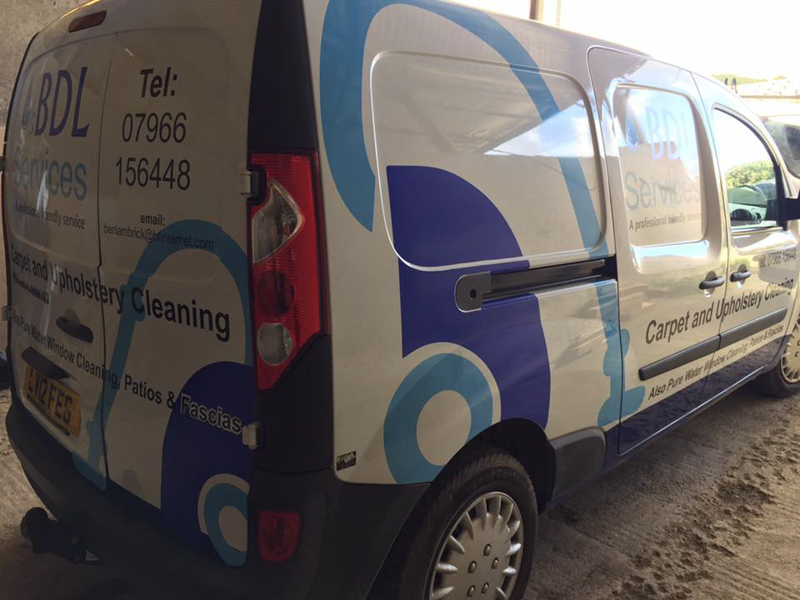 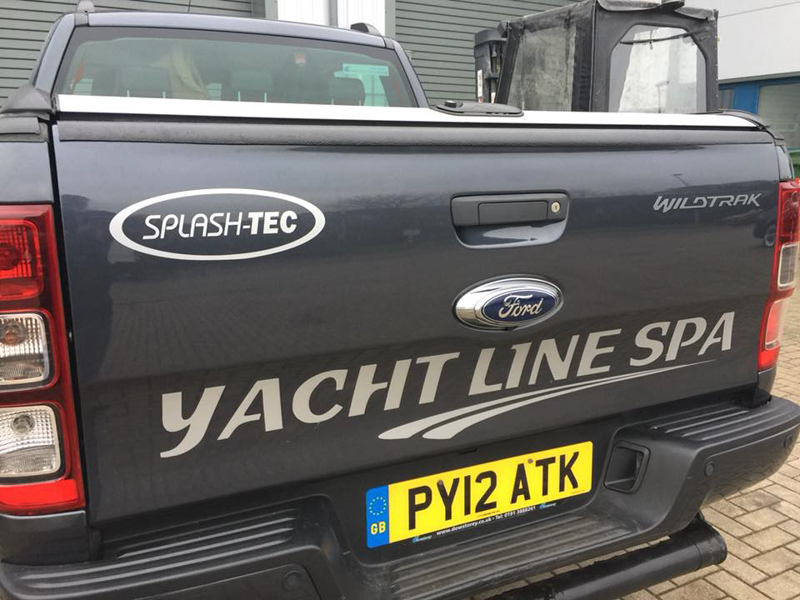 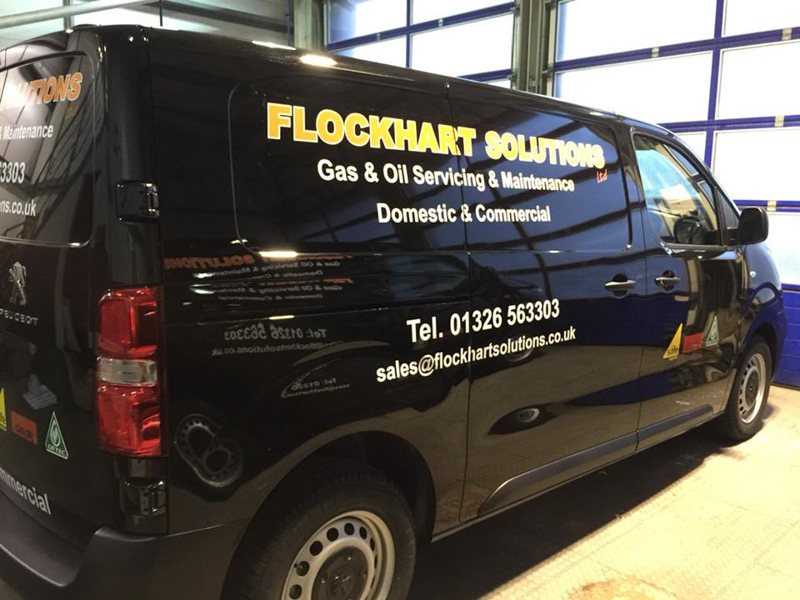 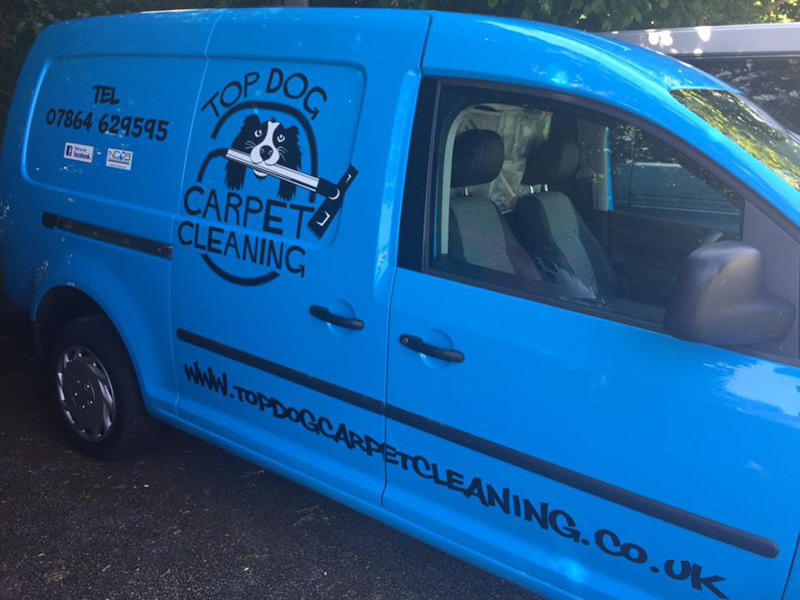 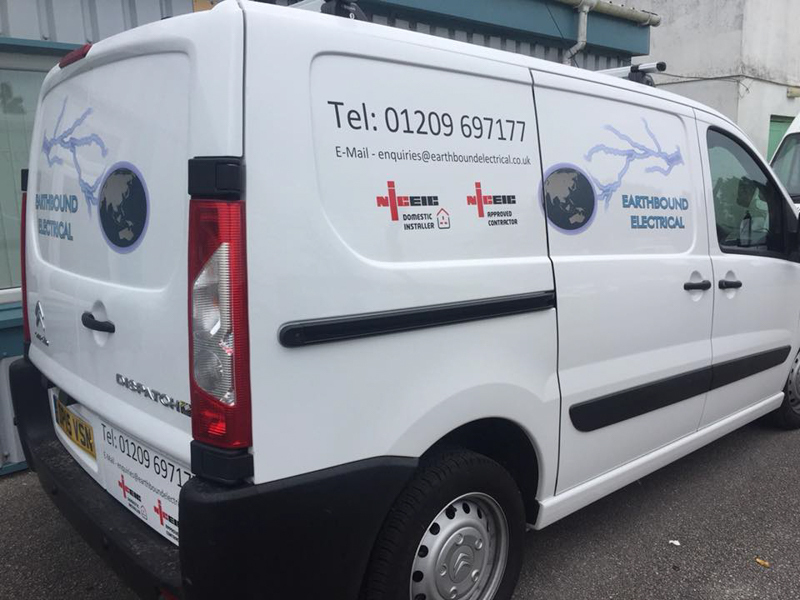 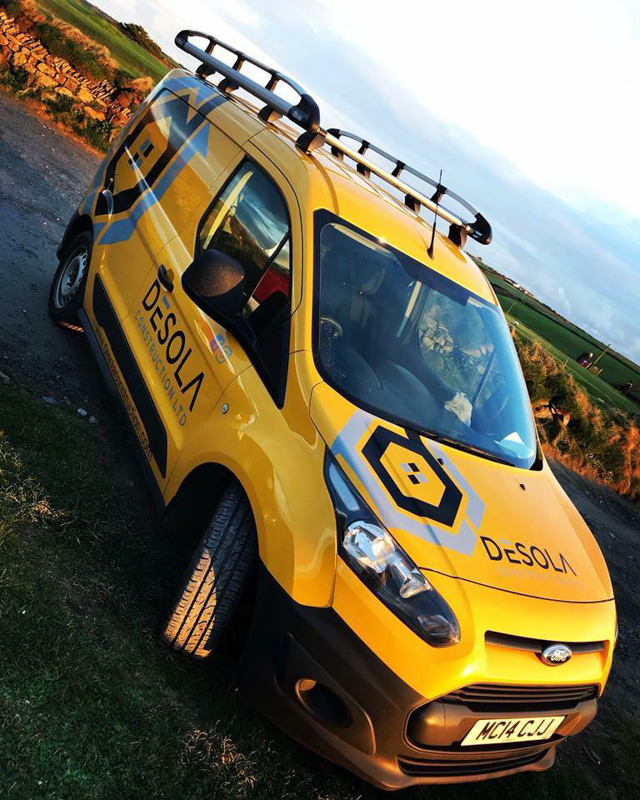 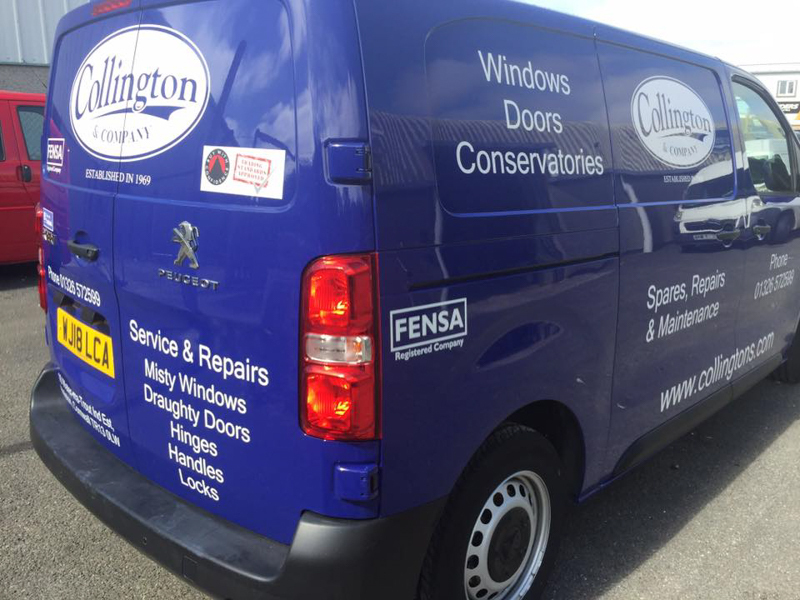 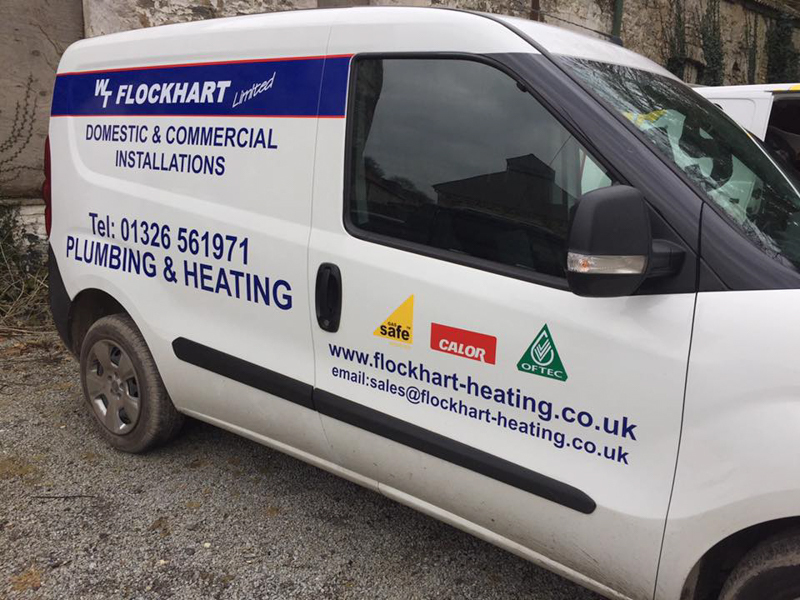 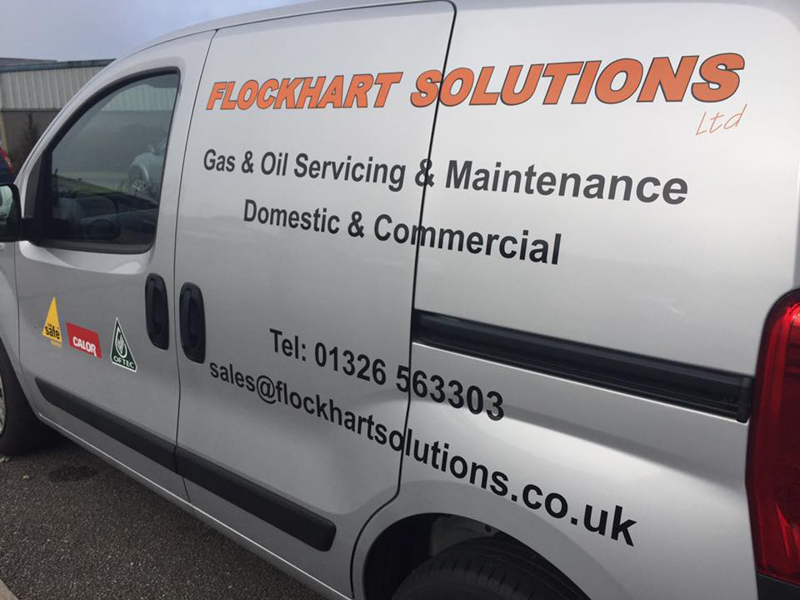 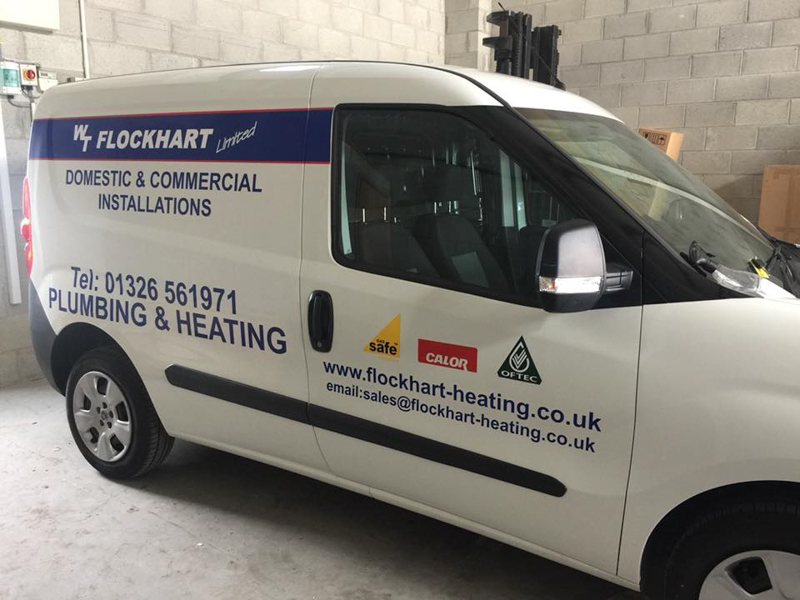 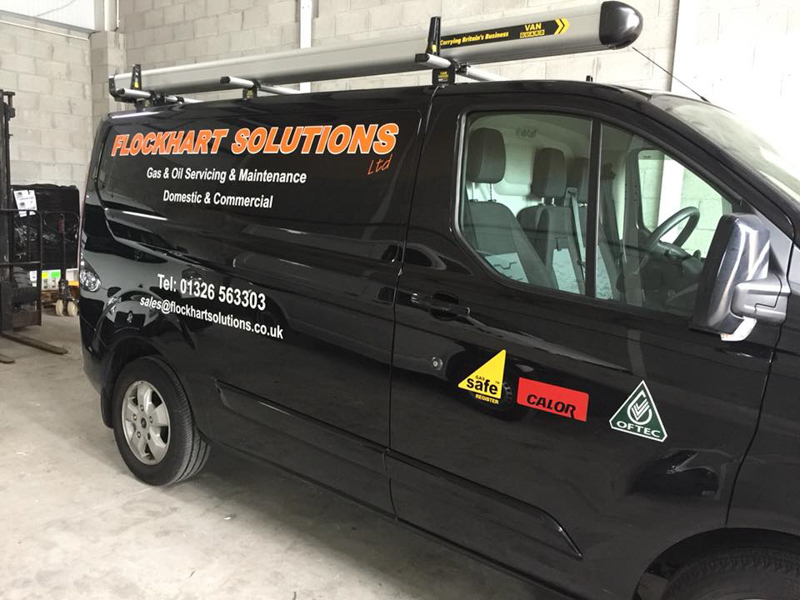 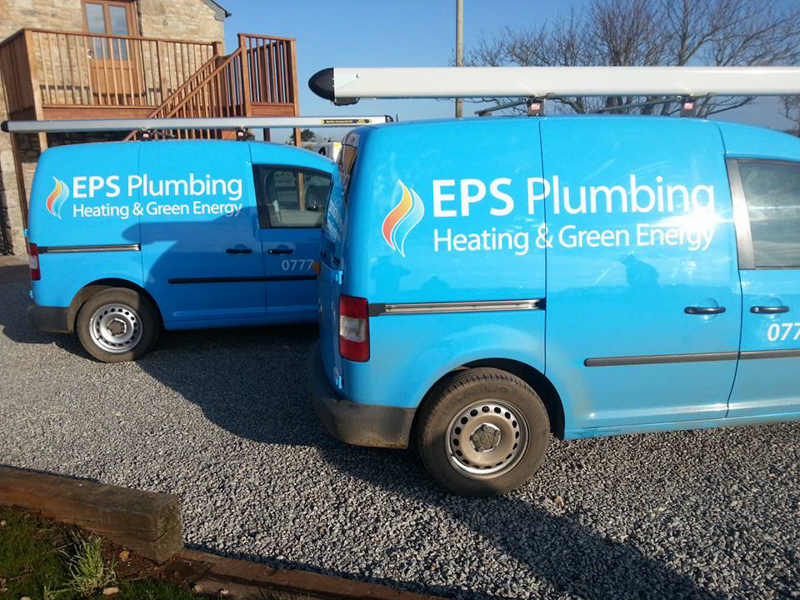 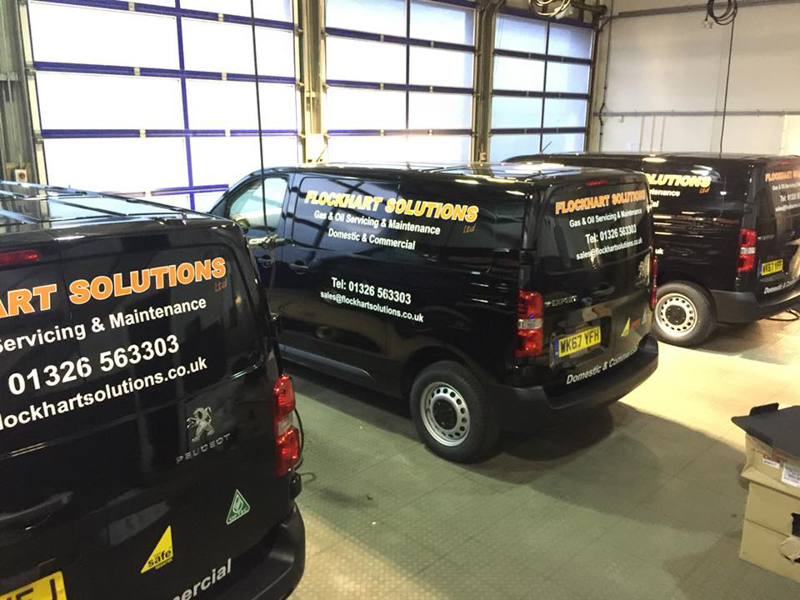 From a single vehicle to an entire fleet, professionally designed and applied graphics not only raise the profile of your business. 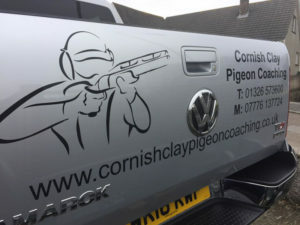 We offer competitive prices at Phoenix Signs SW Ltd. 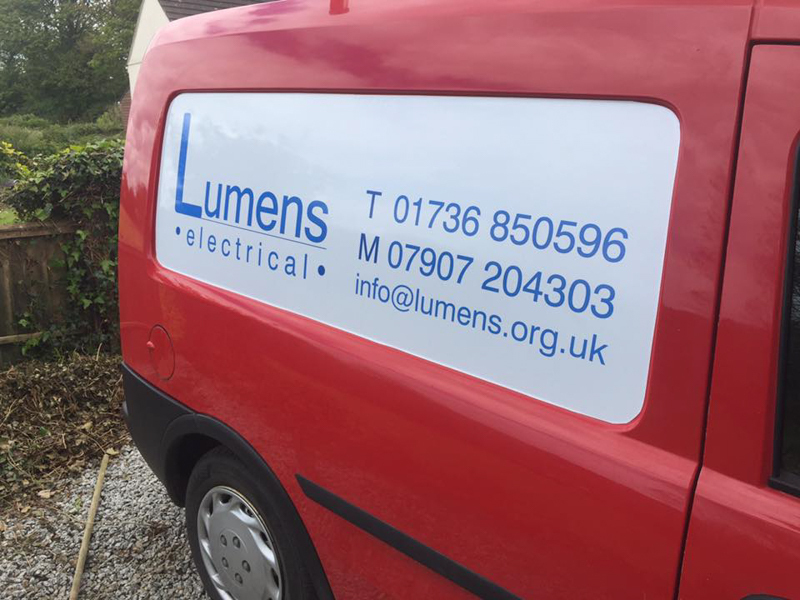 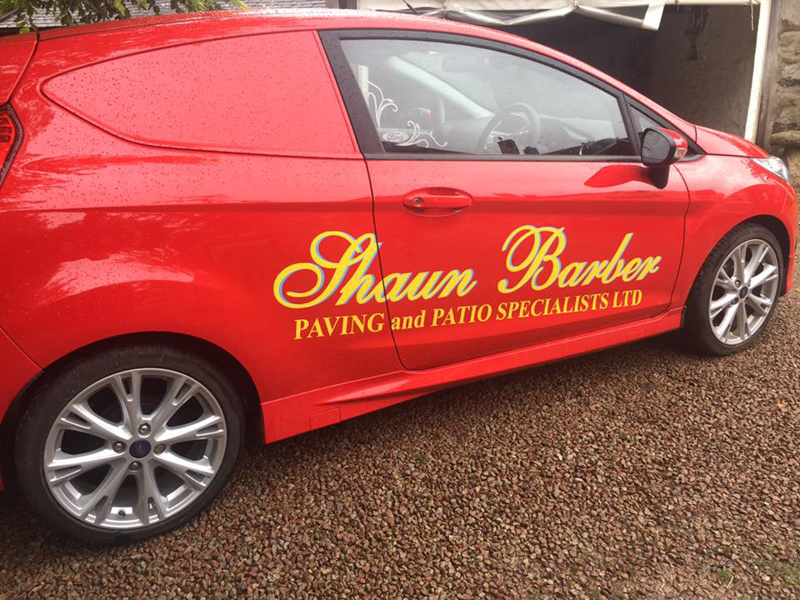 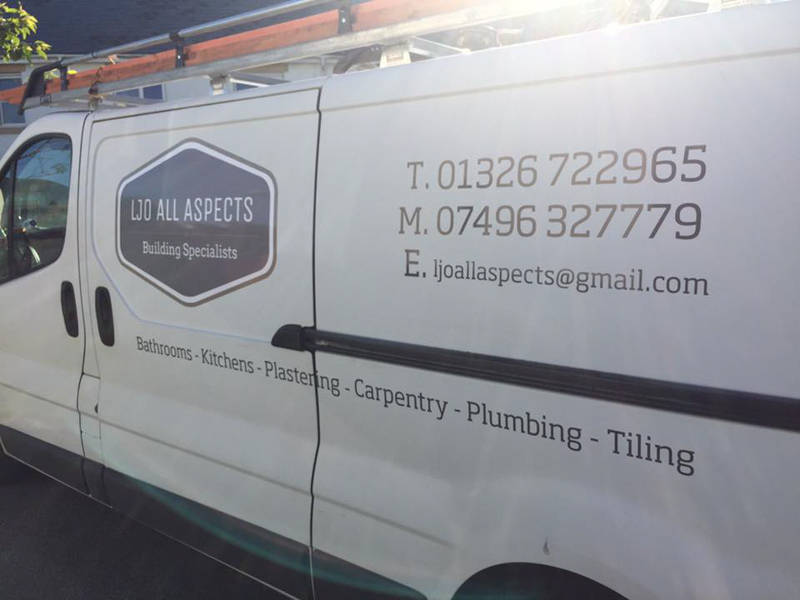 If you’d like a non-obligation quote or have a question, please get in touch with us at Phoenix Signs and we’ll be more than happy to help! Phoenix Signs is associated with Phoenix Promotions Who Specialise in Embroidery & Screen printed Garments. 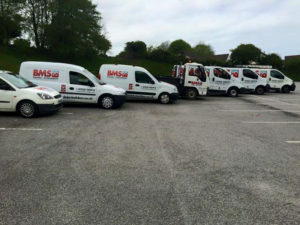 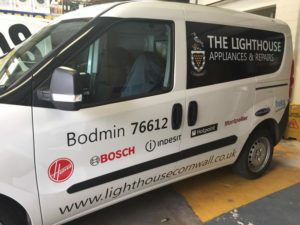 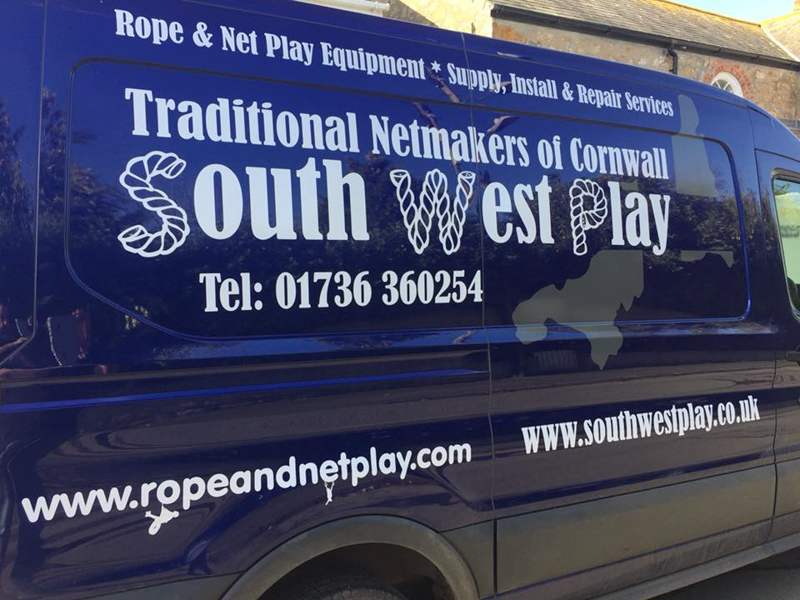 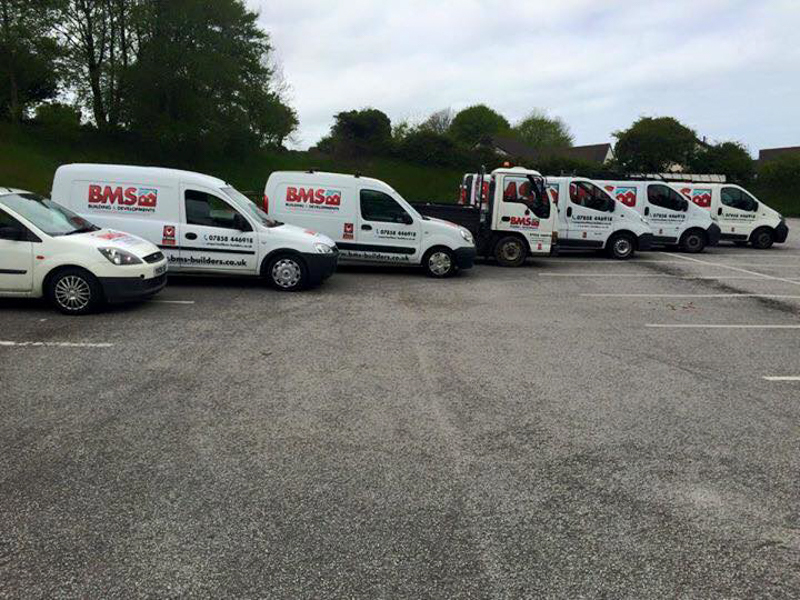 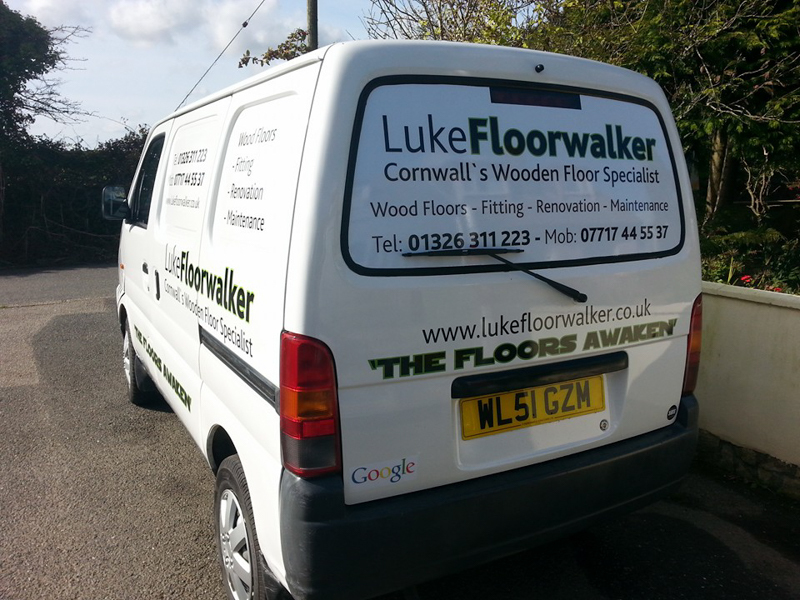 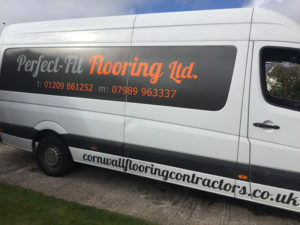 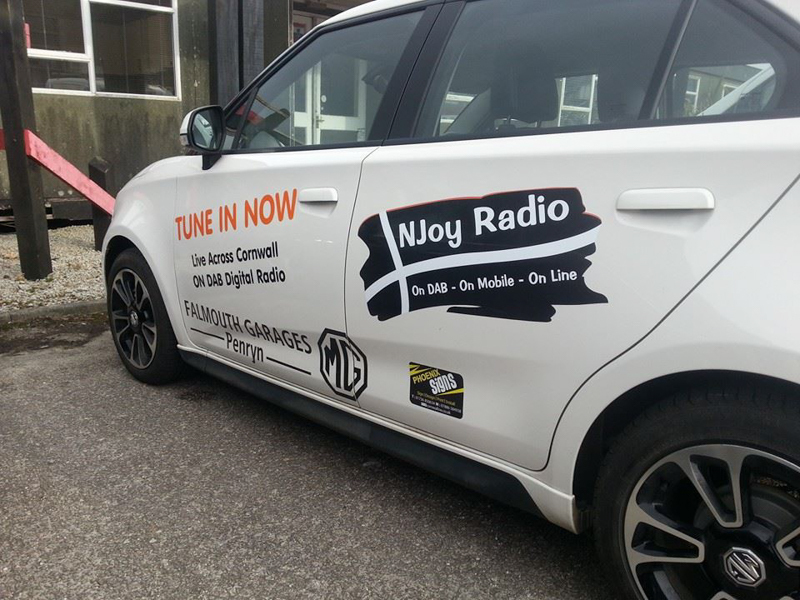 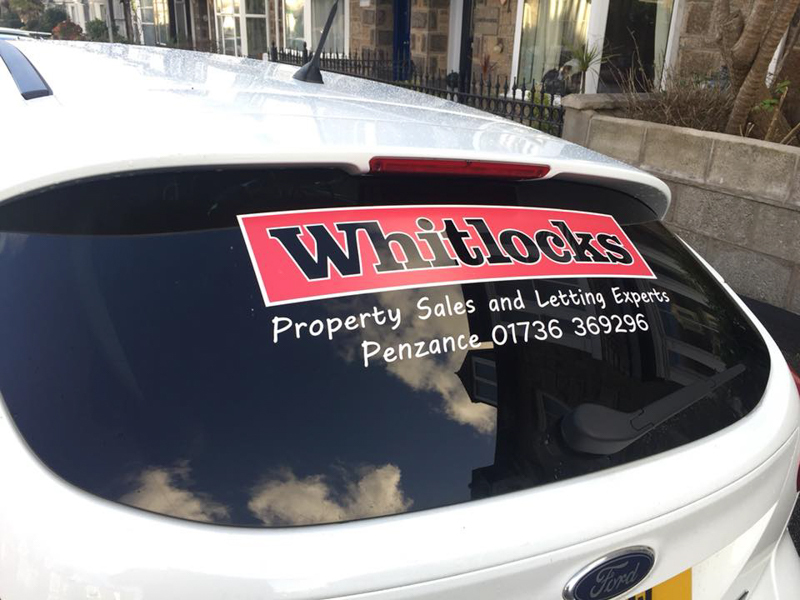 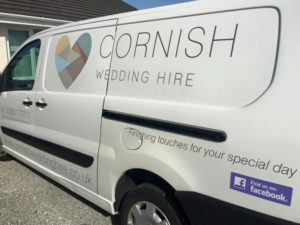 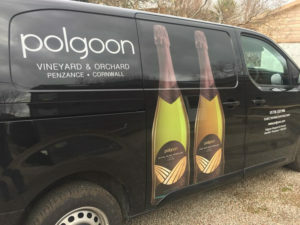 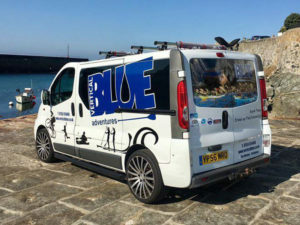 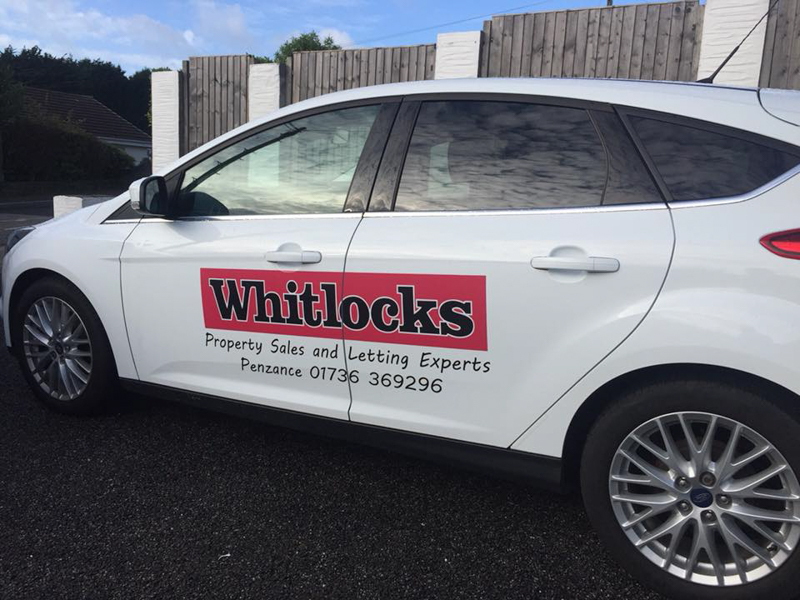 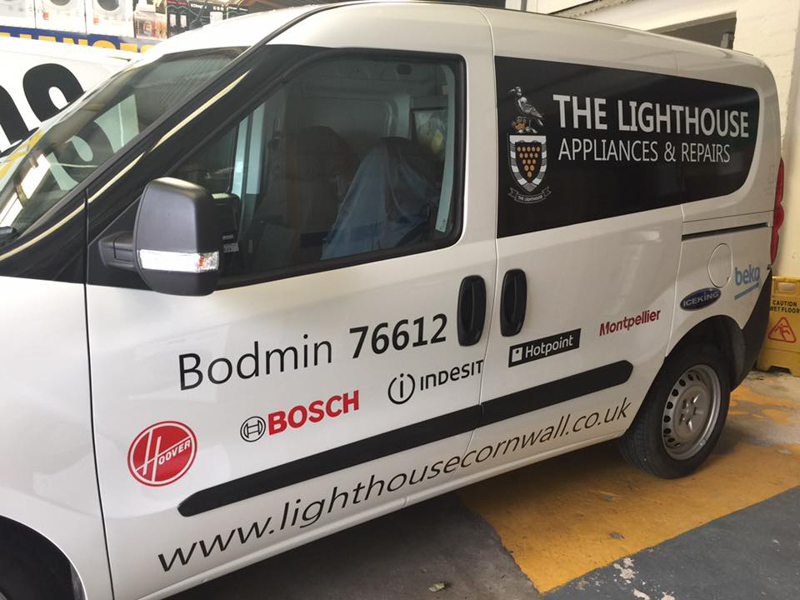 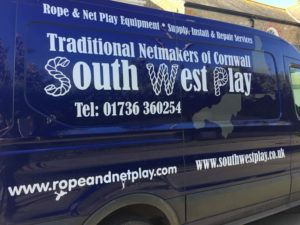 Phoenix Promotions have been serving Cornwall for over 10 years. 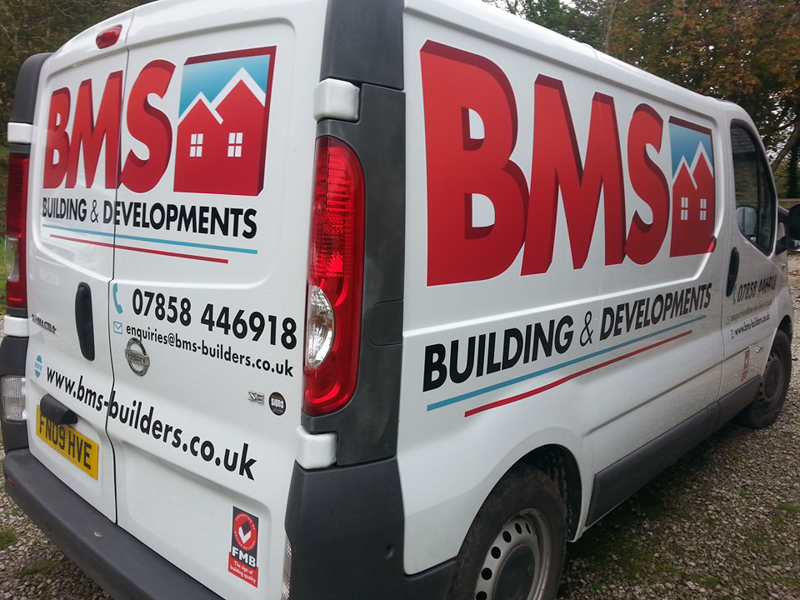 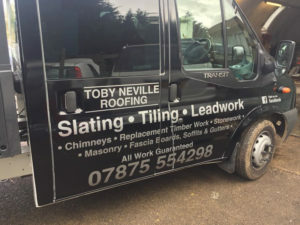 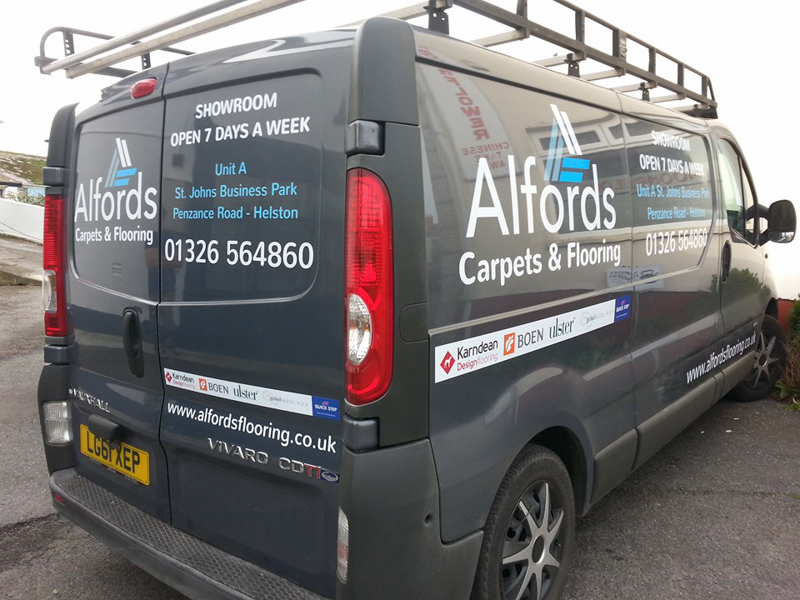 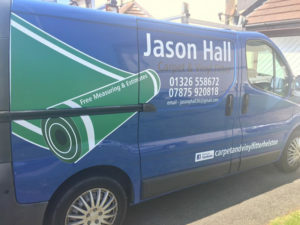 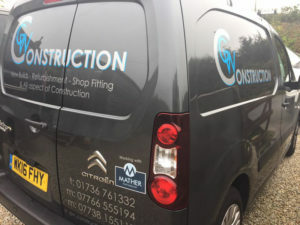 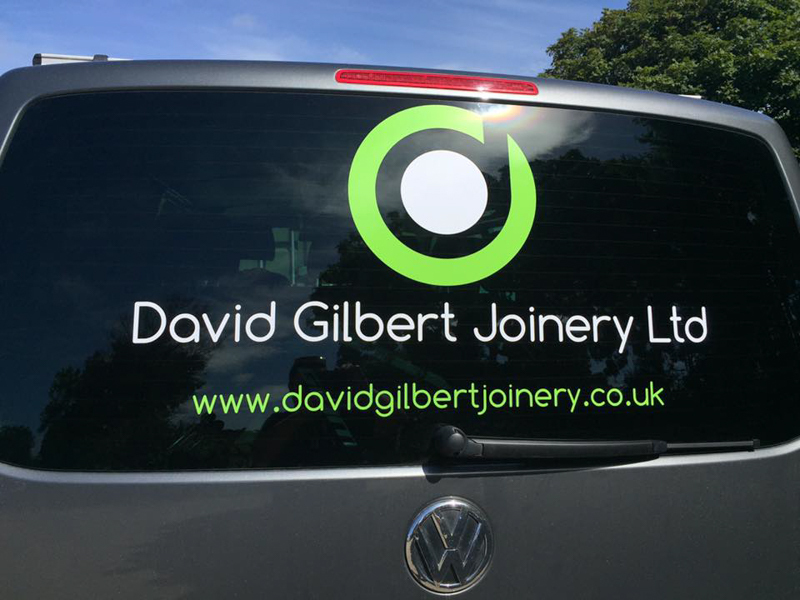 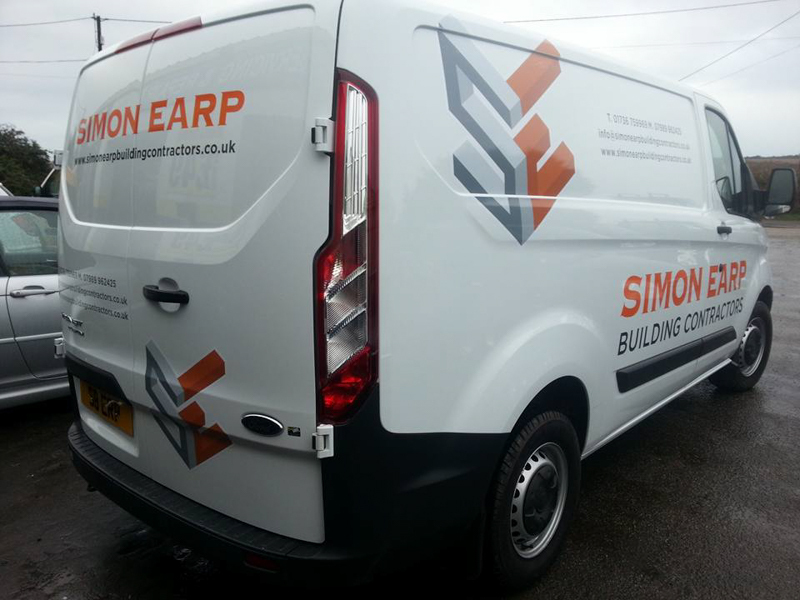 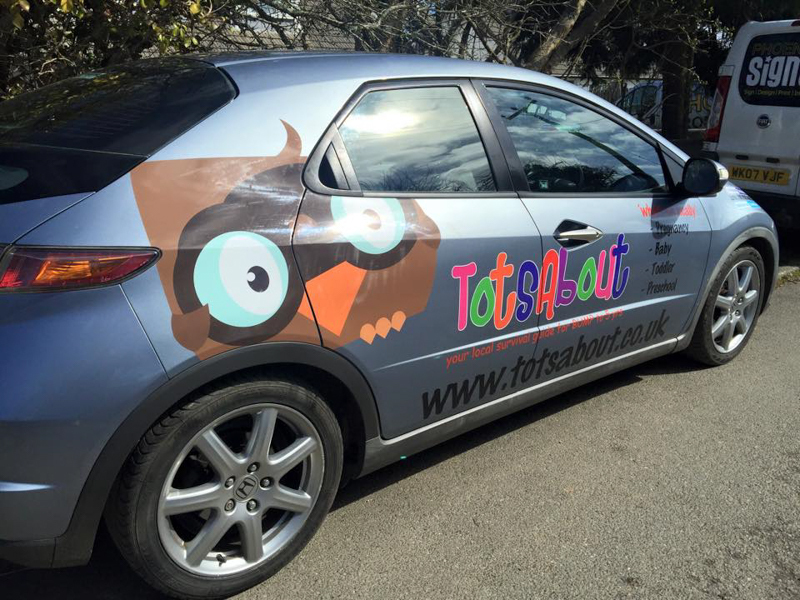 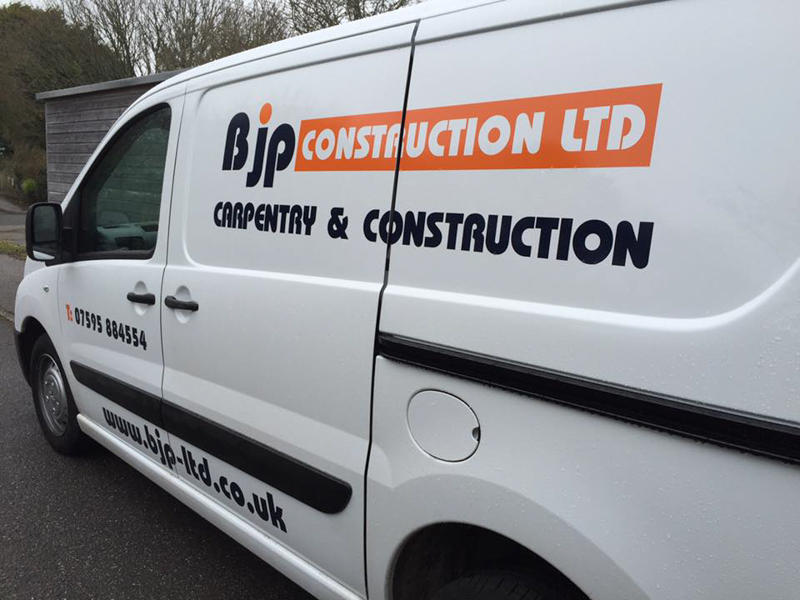 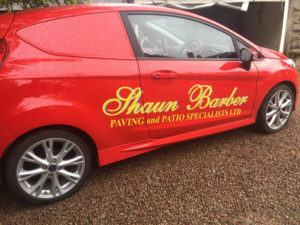 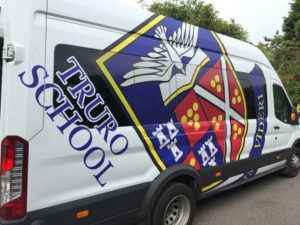 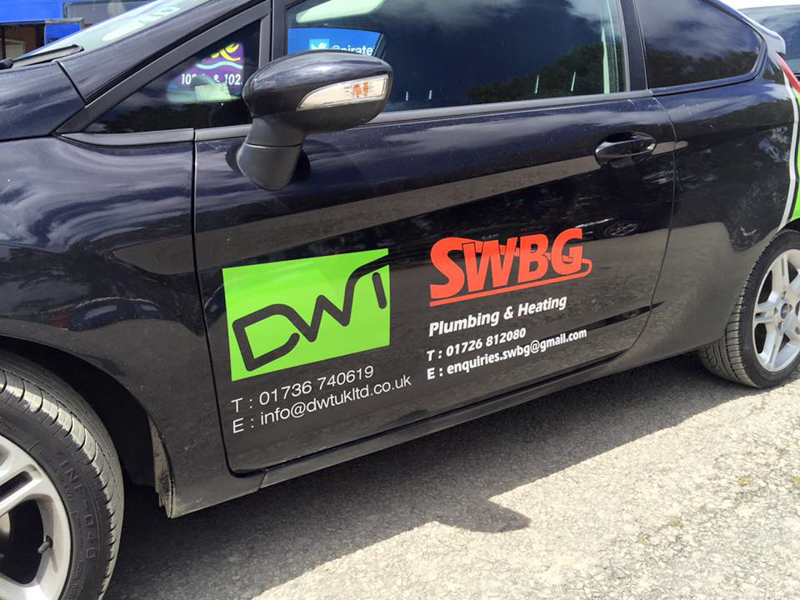 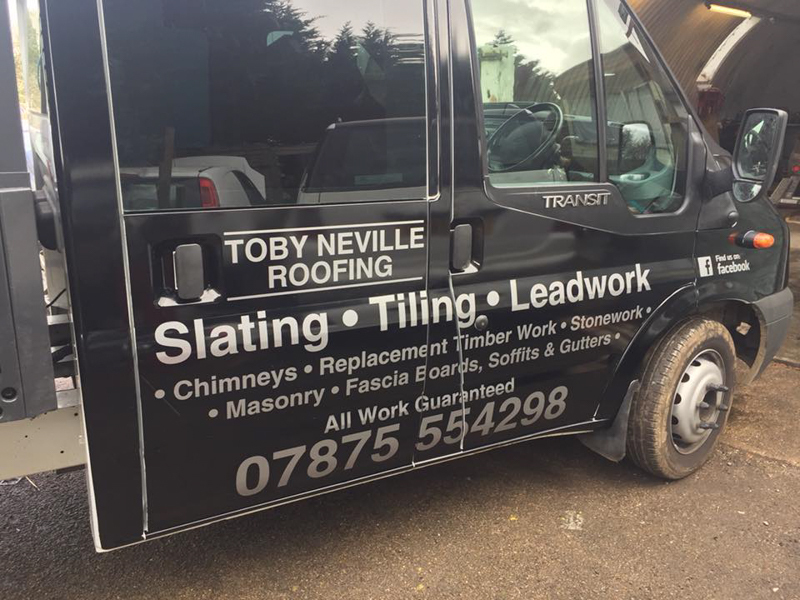 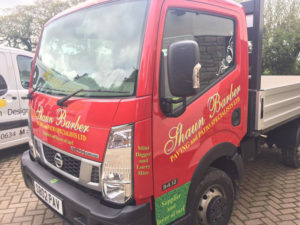 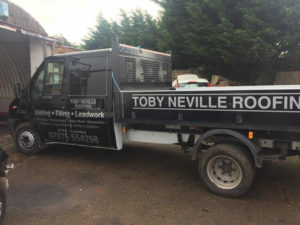 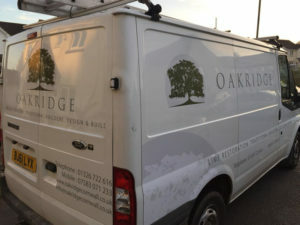 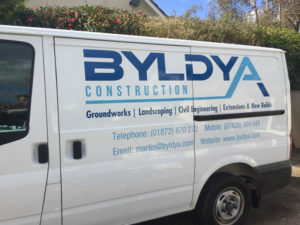 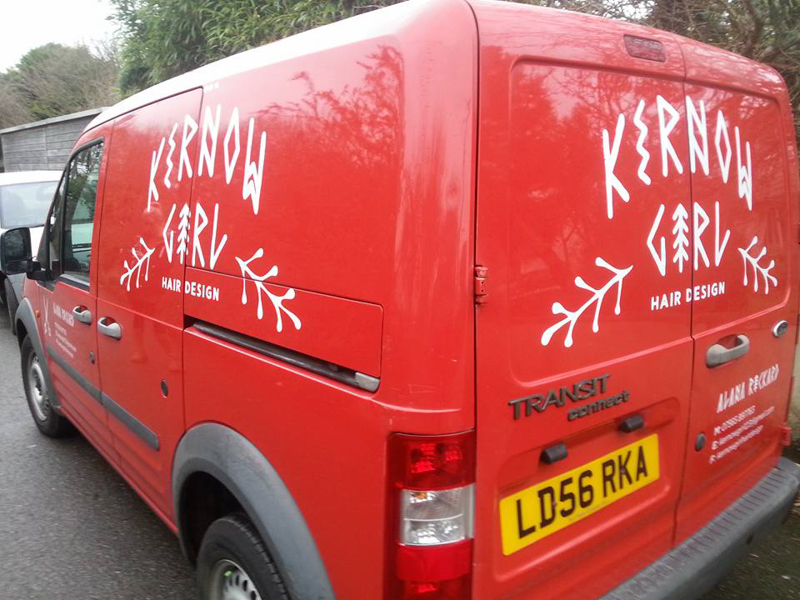 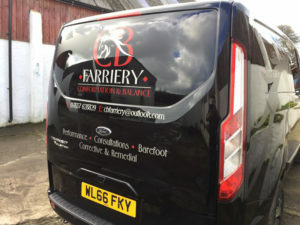 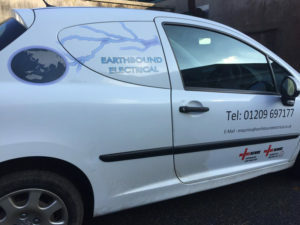 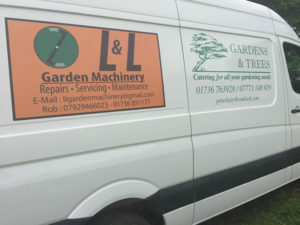 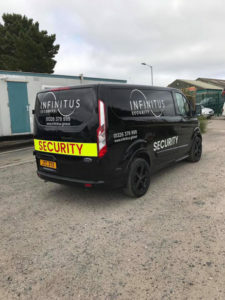 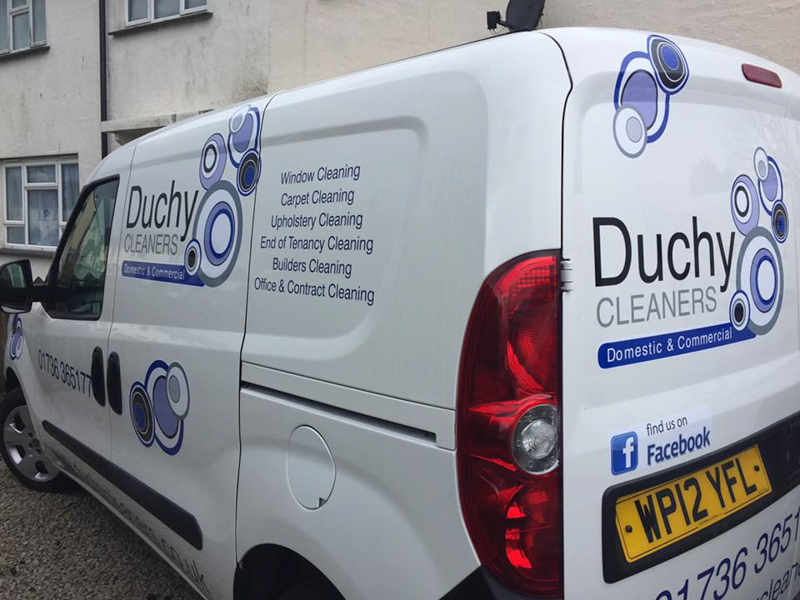 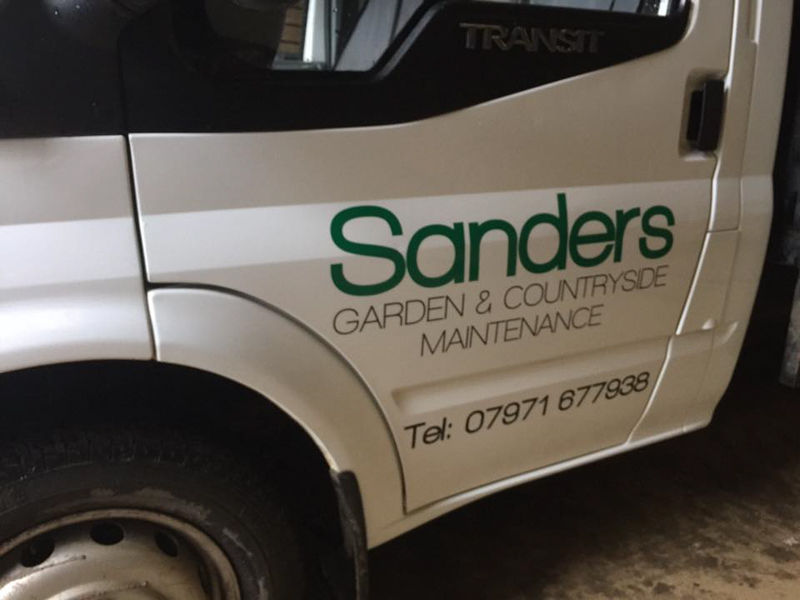 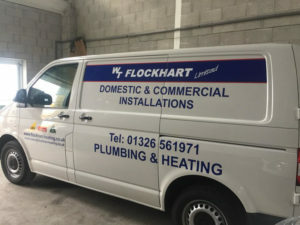 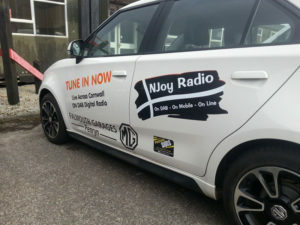 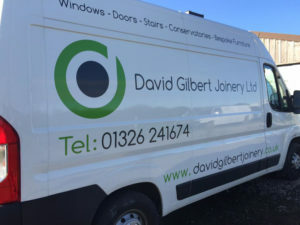 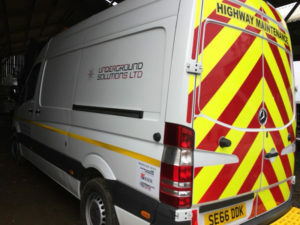 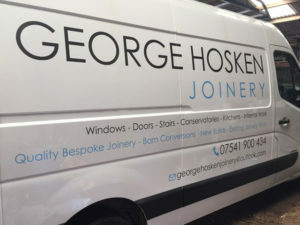 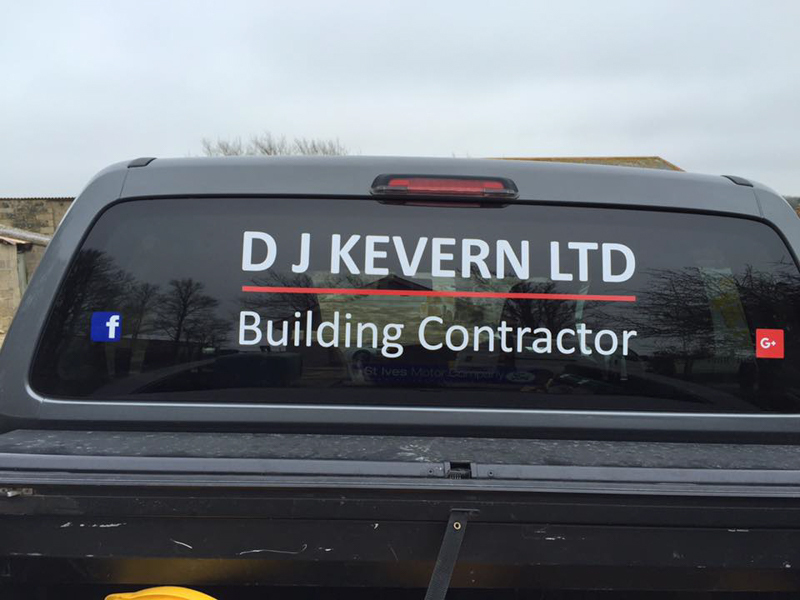 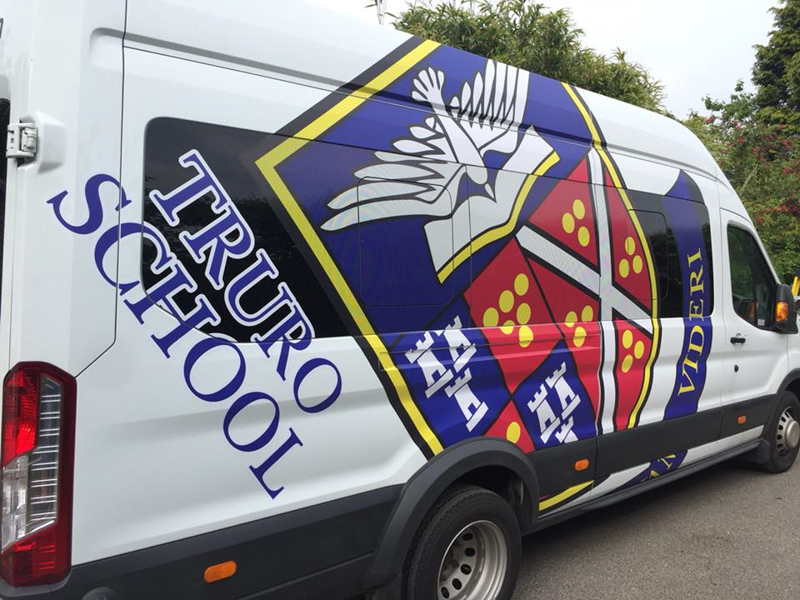 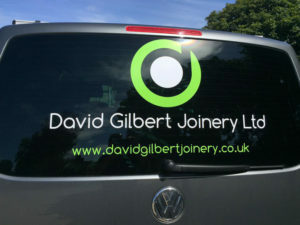 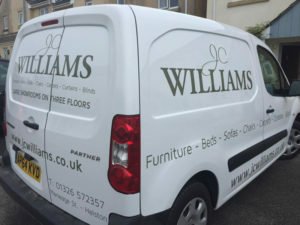 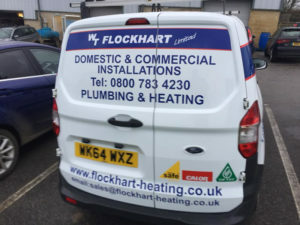 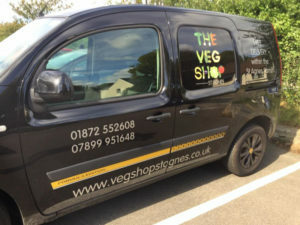 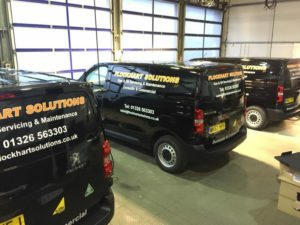 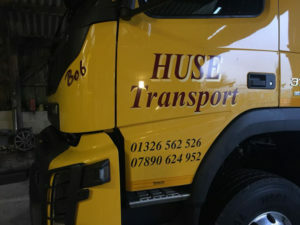 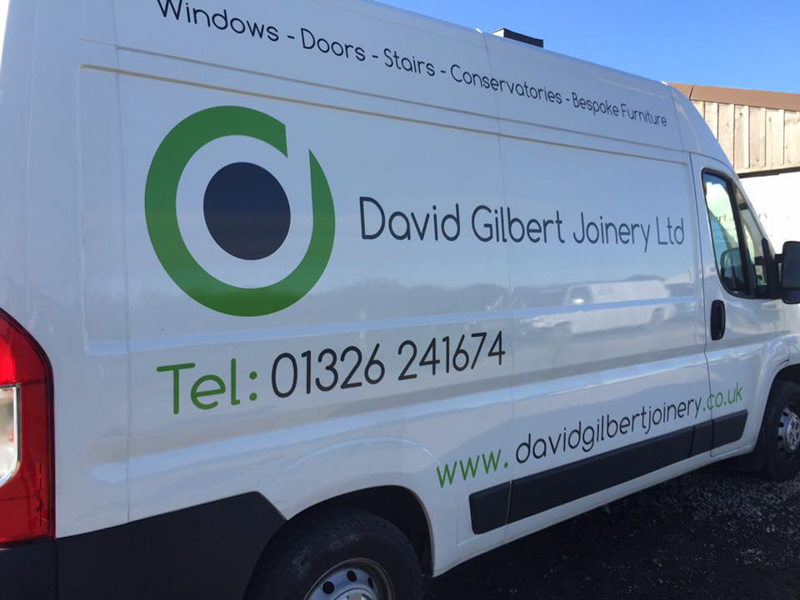 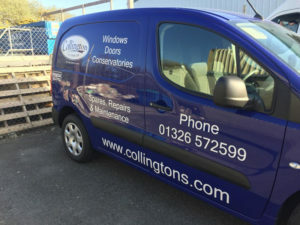 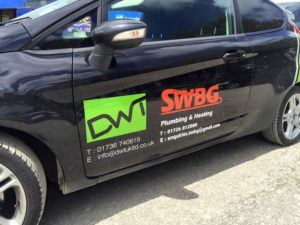 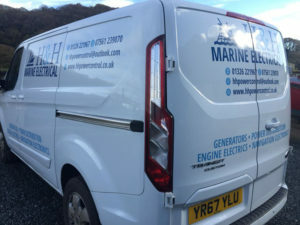 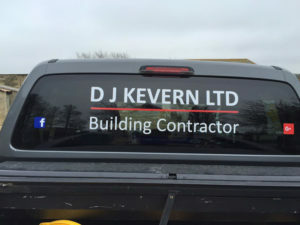 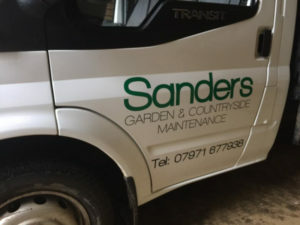 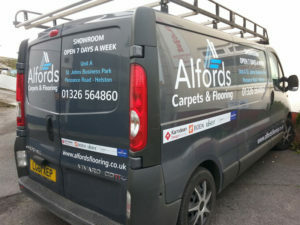 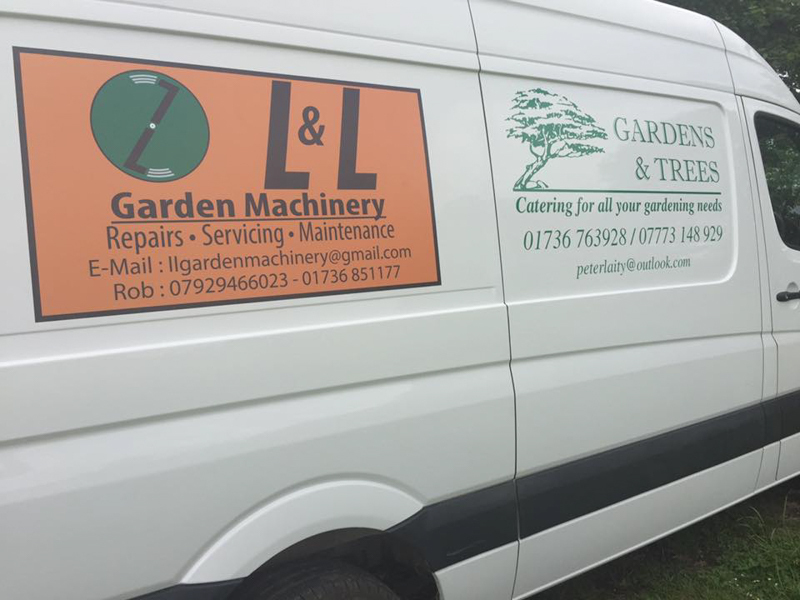 Vehicle Graphics Design & Fitting. 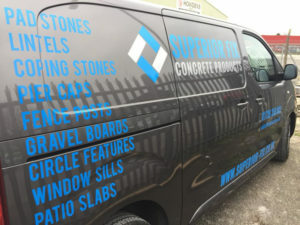 Pavement signs & Large Digital Printing. Website Build & Hosting by Jake Riding Web Design | Photography. Phoenix Signs is in association with Phoenix Promotions who specialise in embroidery and screen printed garments.